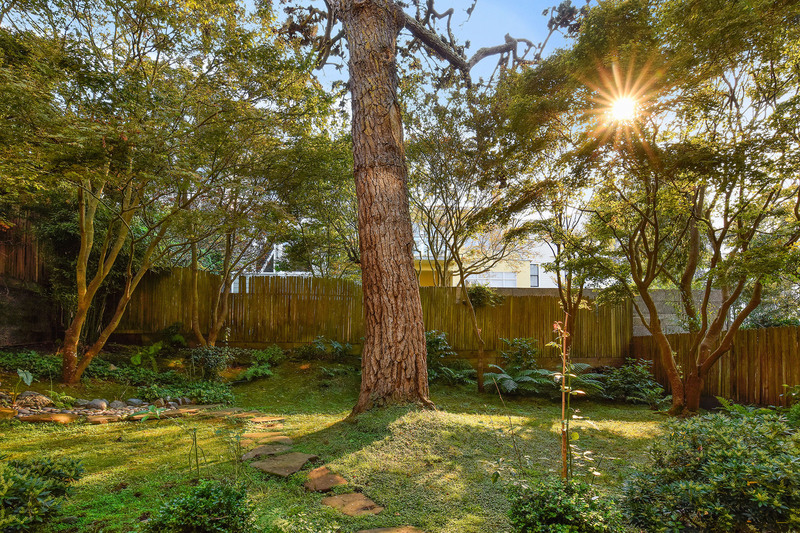 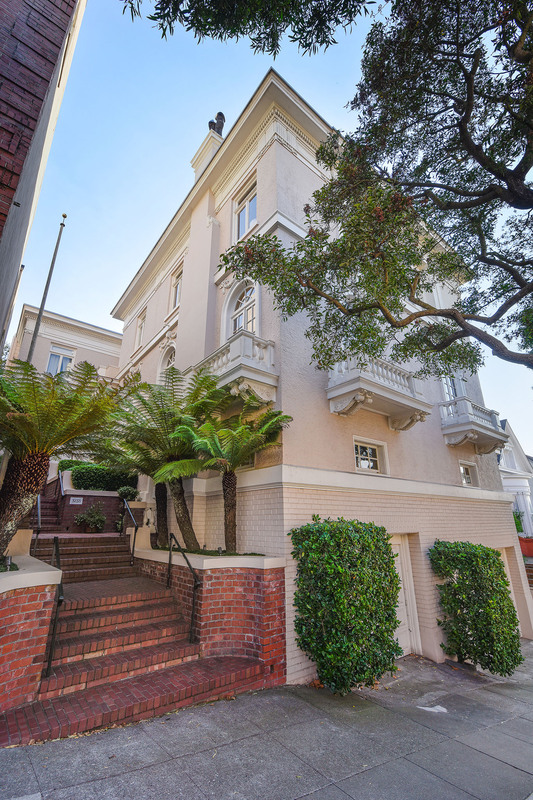 Elegant 4-story generously scaled condominium on 50' wide lot that feels like a single family home. 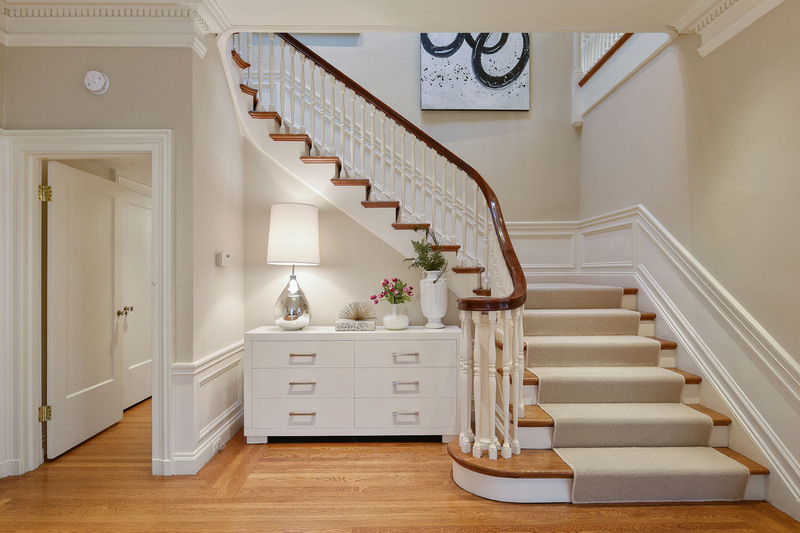 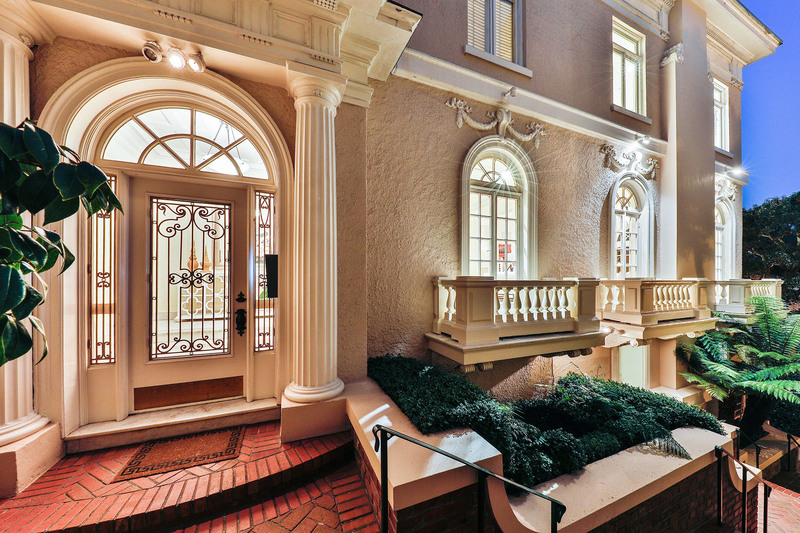 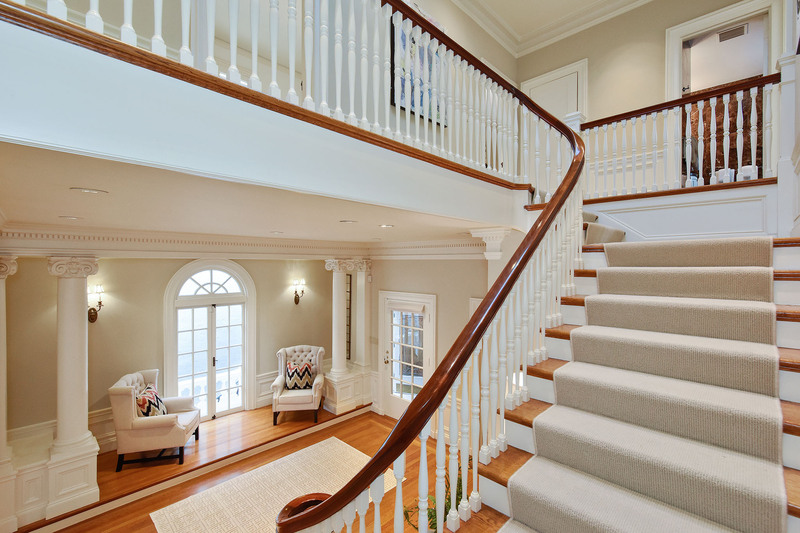 Impressive facade and formal entry with exquisite millwork and curved staircase to upper levels. 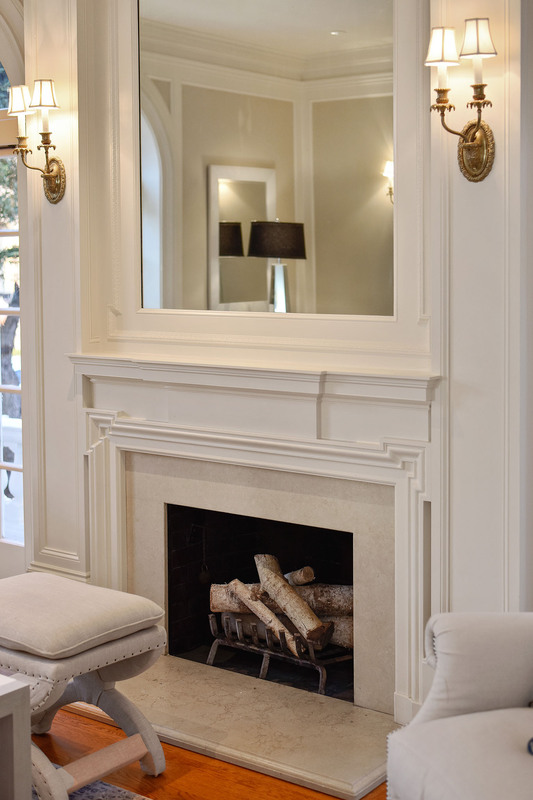 The living room has ornate crown moldings and a fireplace. 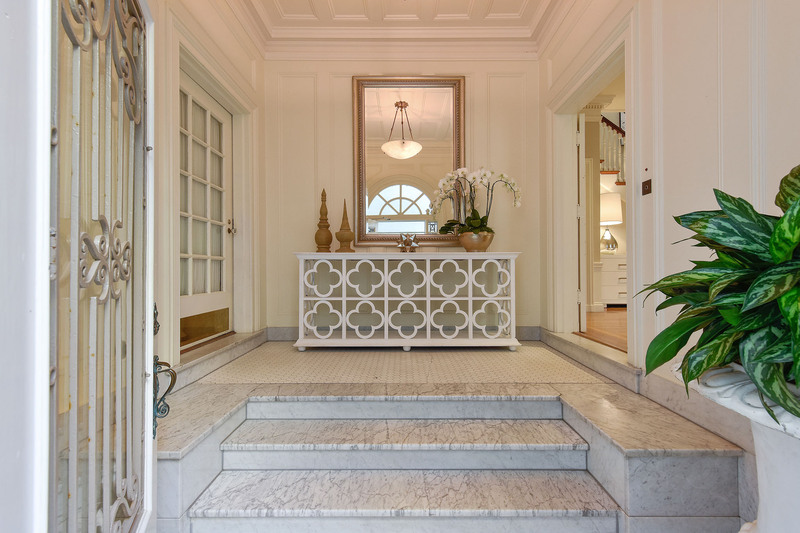 The formal dining room has beautiful oak paneling and a built-in console. 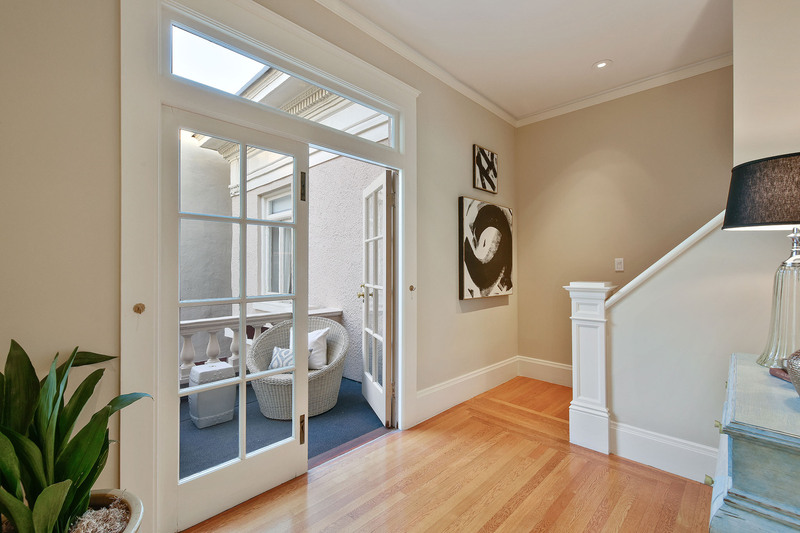 Both the LR & FDR have palladium windows with abundant light. 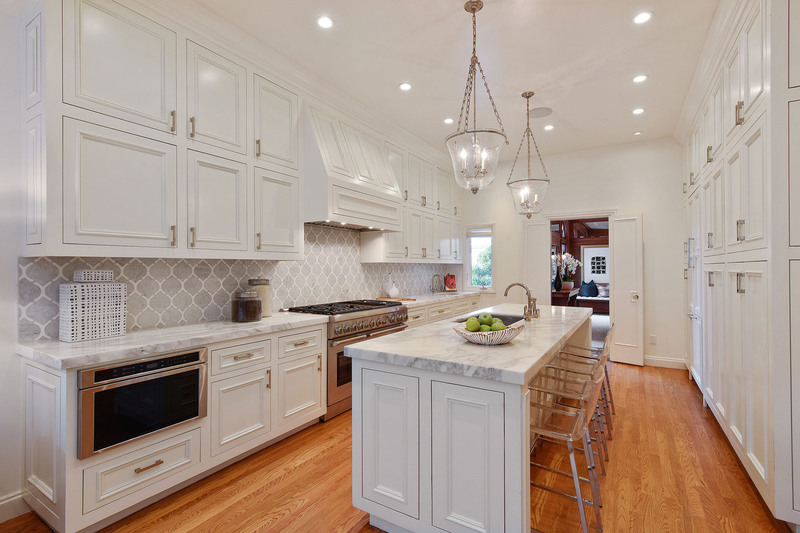 The kitchen/family room is newly renovated and has abundant storage, marble counters, a large center island snf adjacent family area. 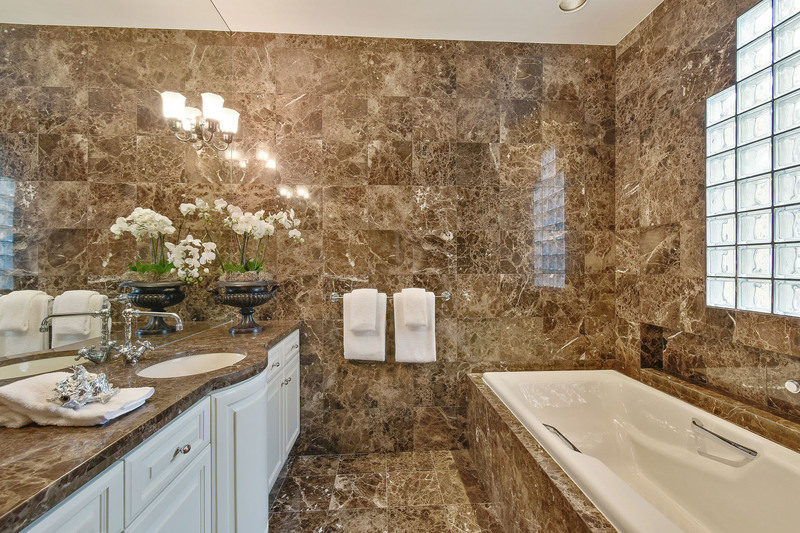 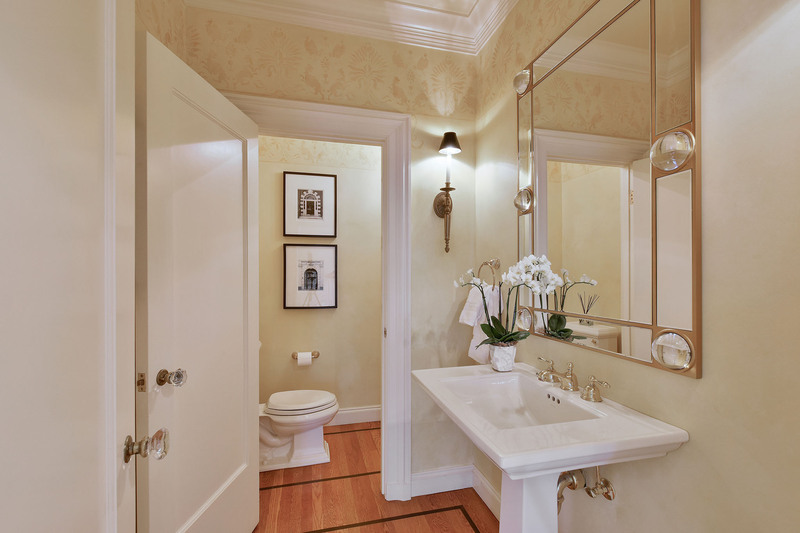 A decorative powder room completes this floor. 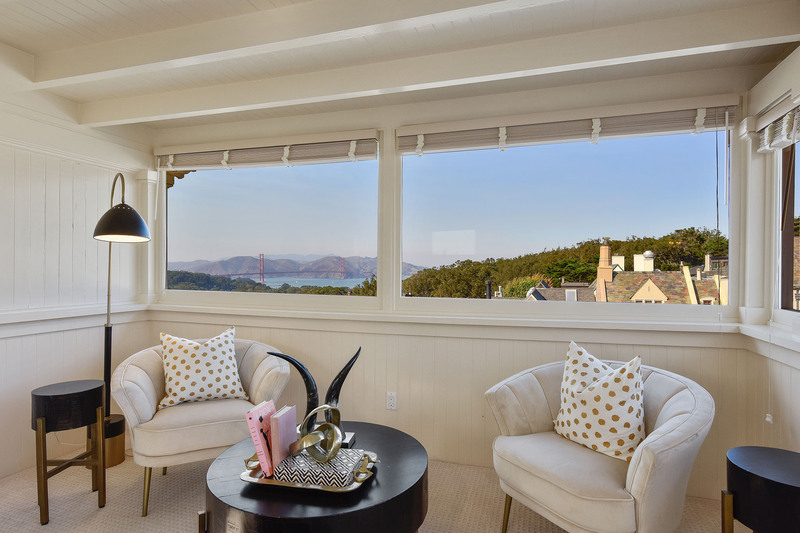 The second level has a remodeled master bedroom suite with Golden Gate Bridge views, sitting area with fireplace, remodeled bath and walk-in closet. 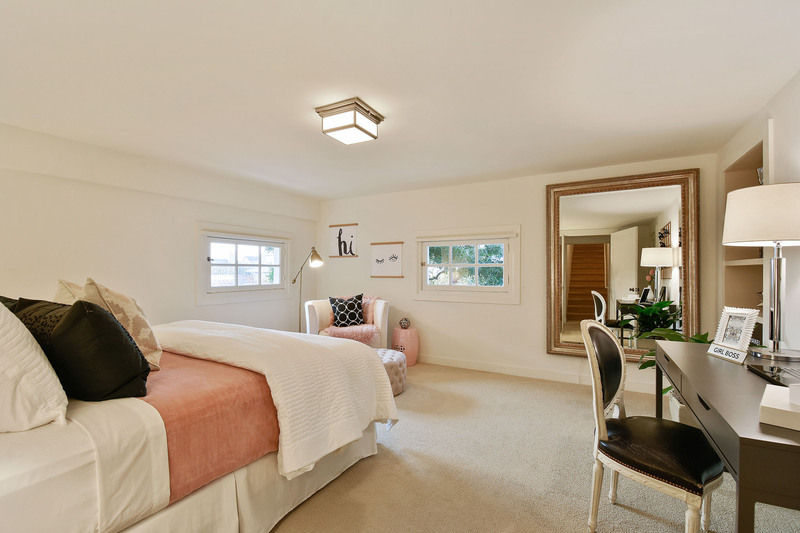 There are 2 additional bedrooms and a full bath on this level. 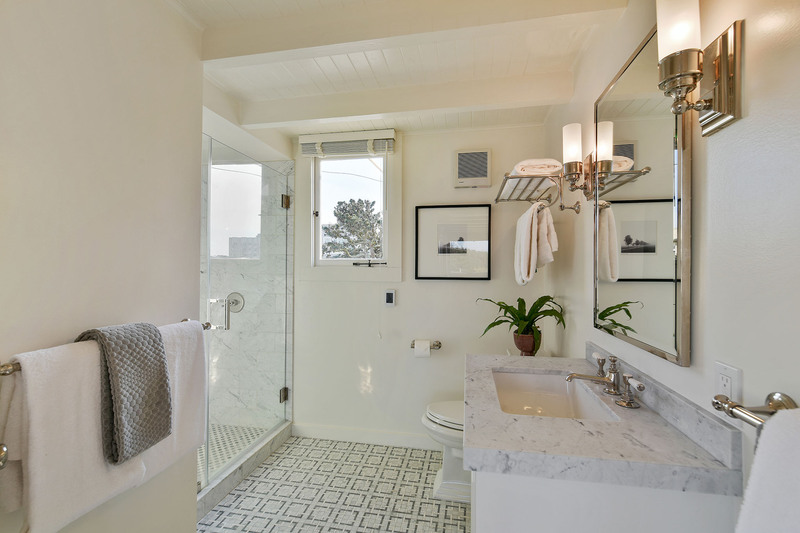 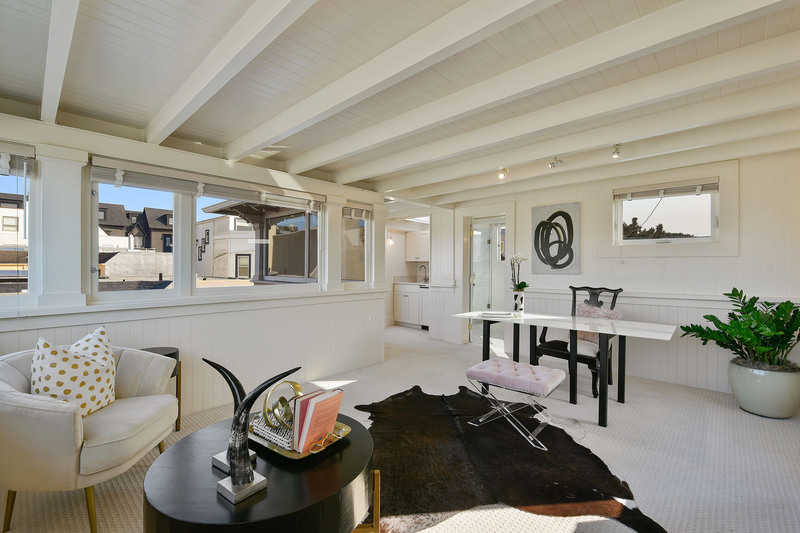 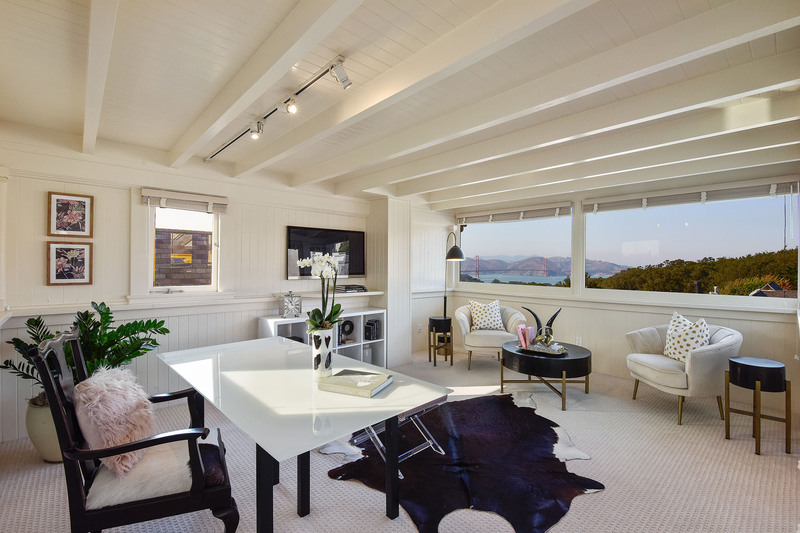 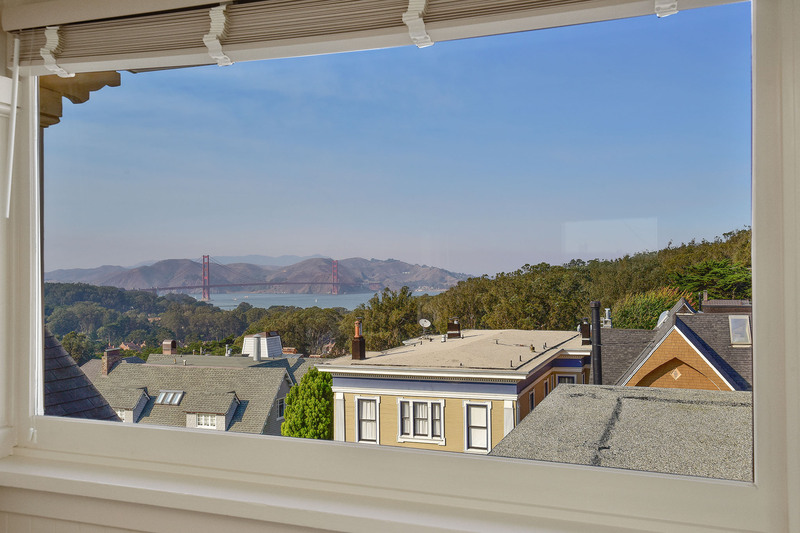 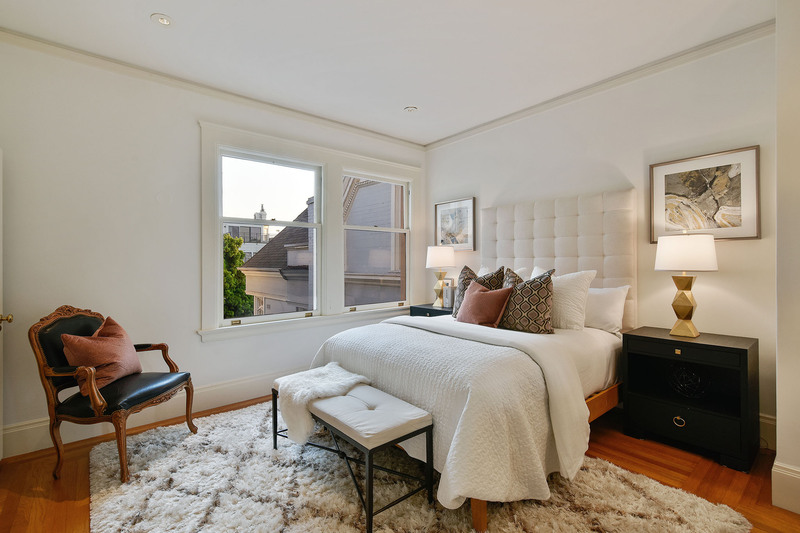 The upper level pentroom/bedroom has spectacular views of Golden Gate Bridge and a renovated bath. 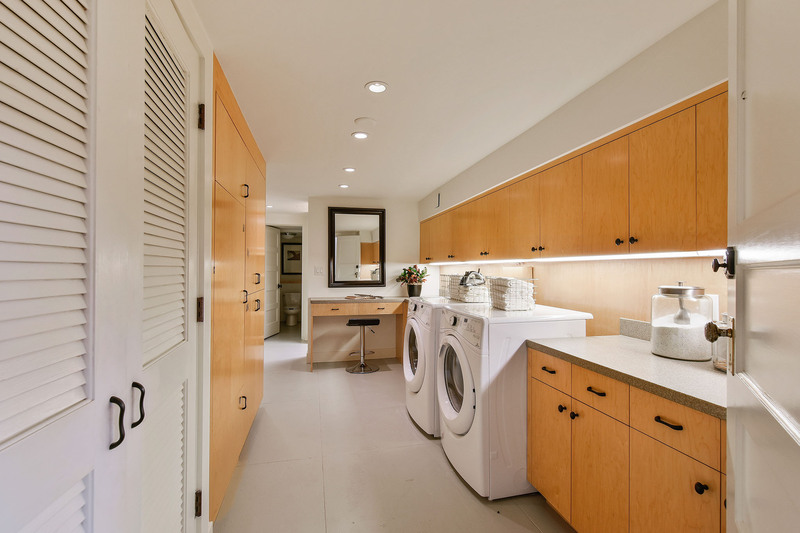 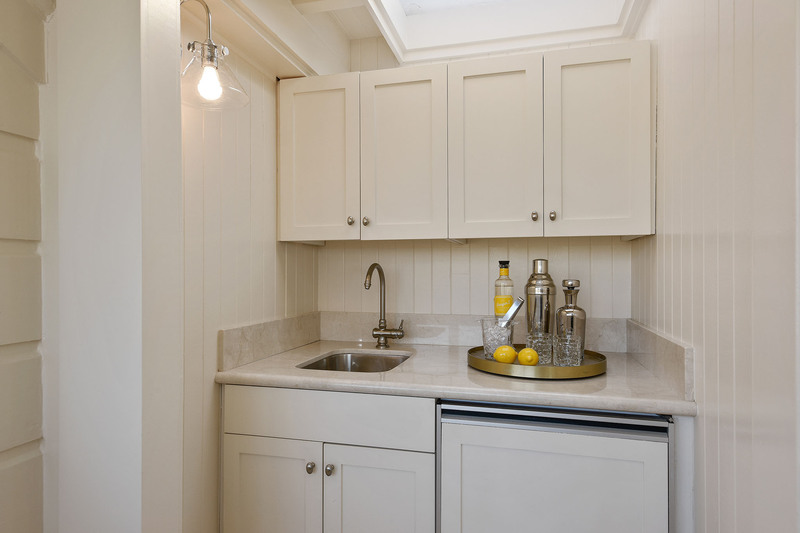 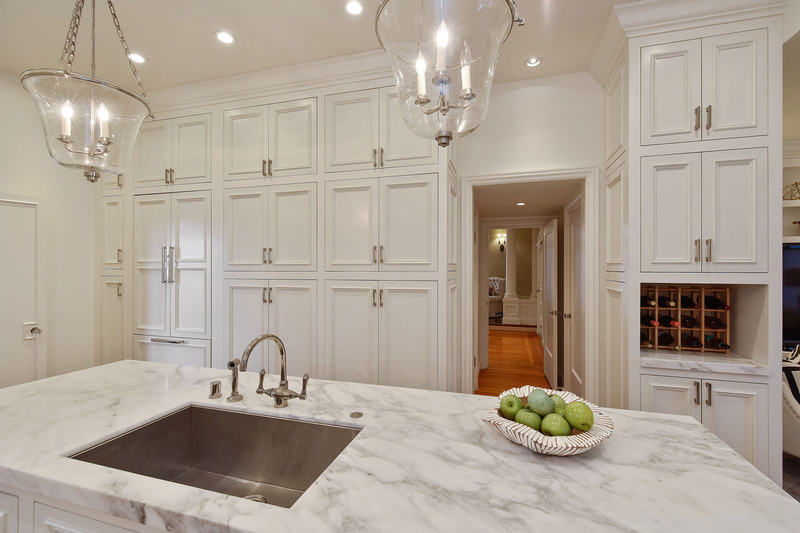 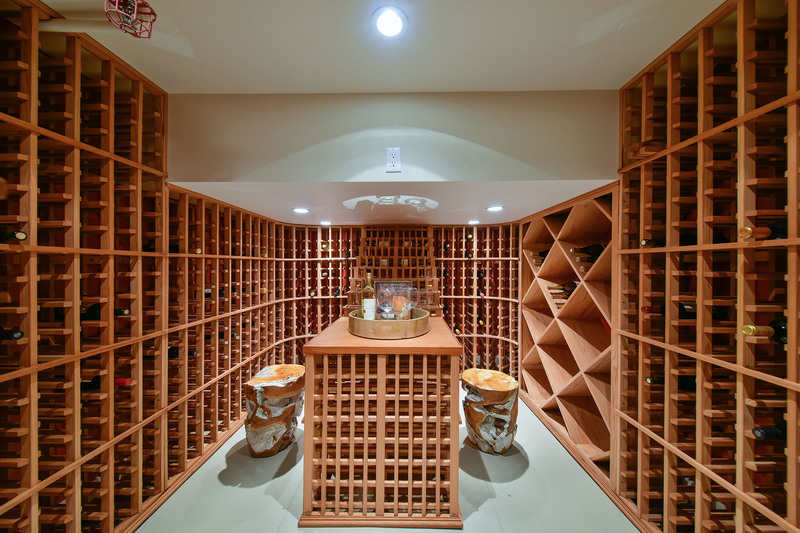 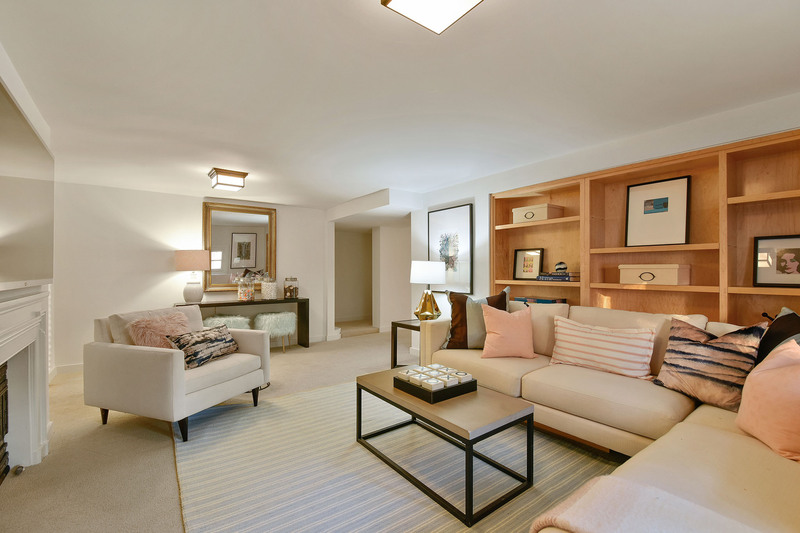 The lower level with private entrance has 2 non-conforming rooms (used as additional family room and bedroom), a wine cellar, laundry room, powder room and generous storage rooms. 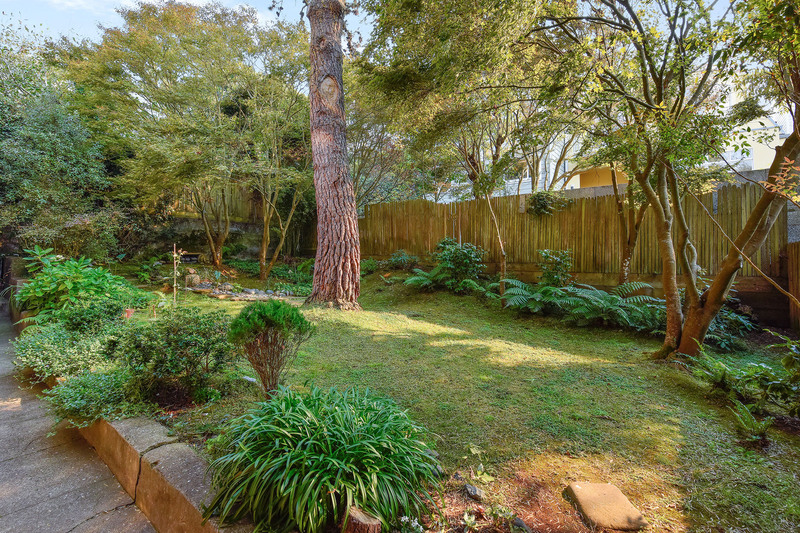 1-car parking with interior access, additional common storage and shared garden. 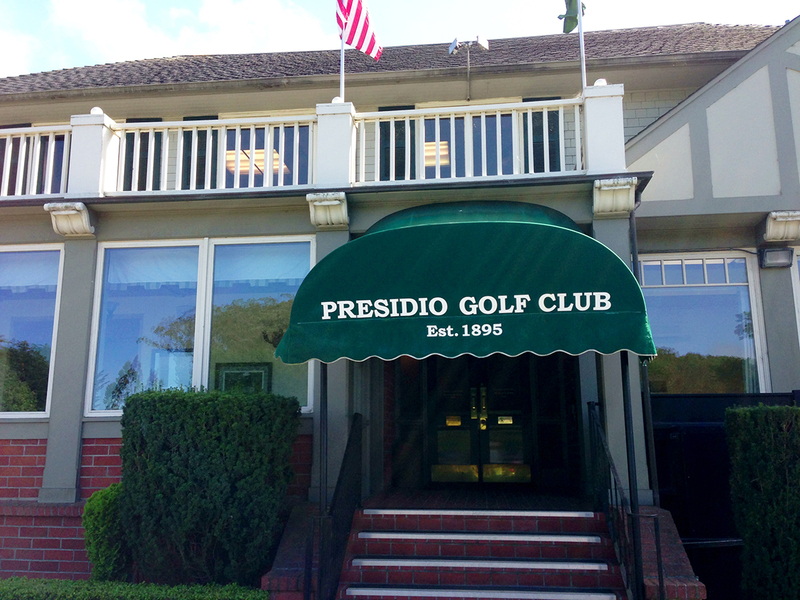 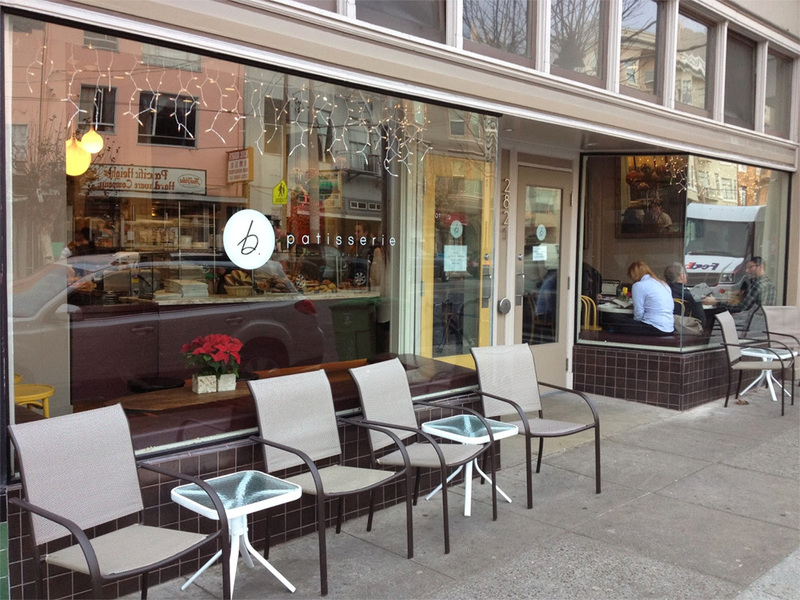 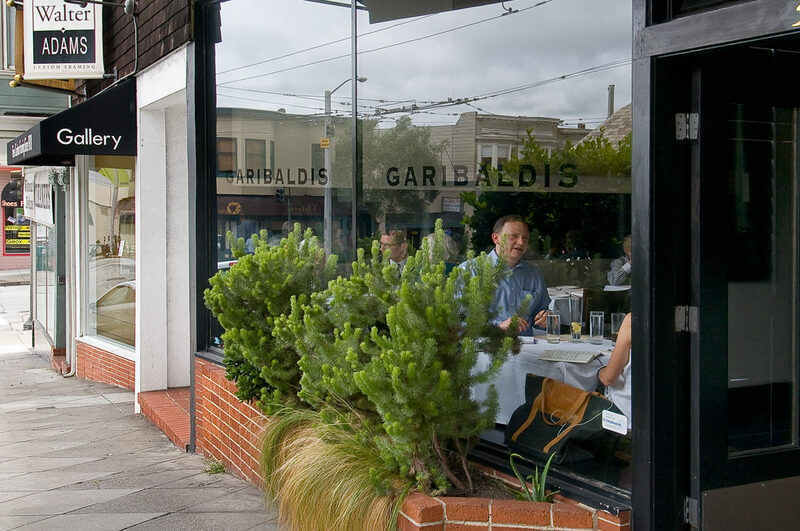 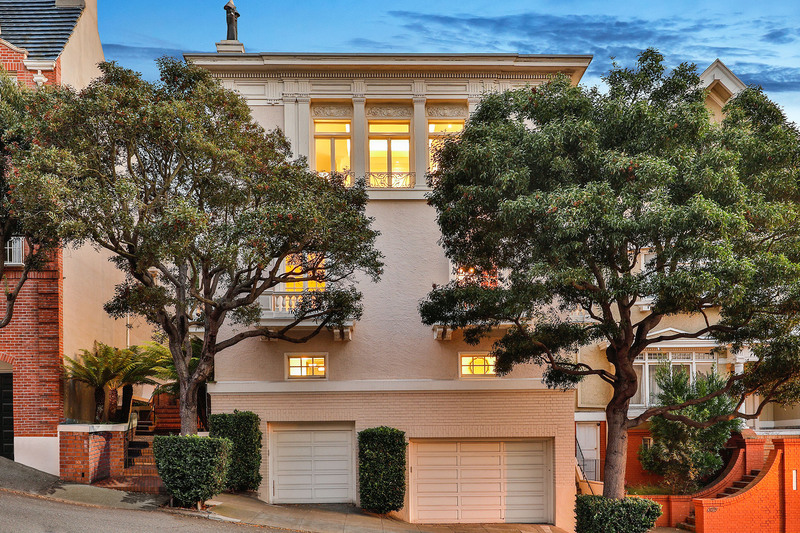 If you like Pacific Heights, but don't like the pretension, then Presidio Heights is for you. 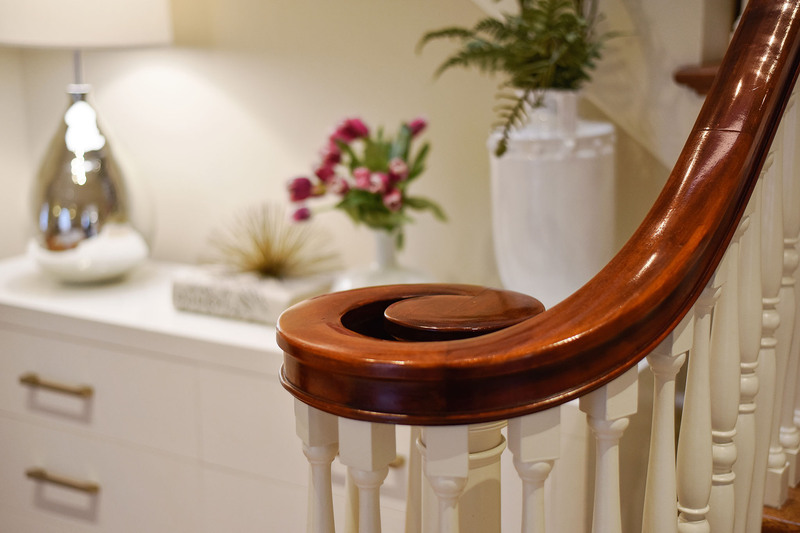 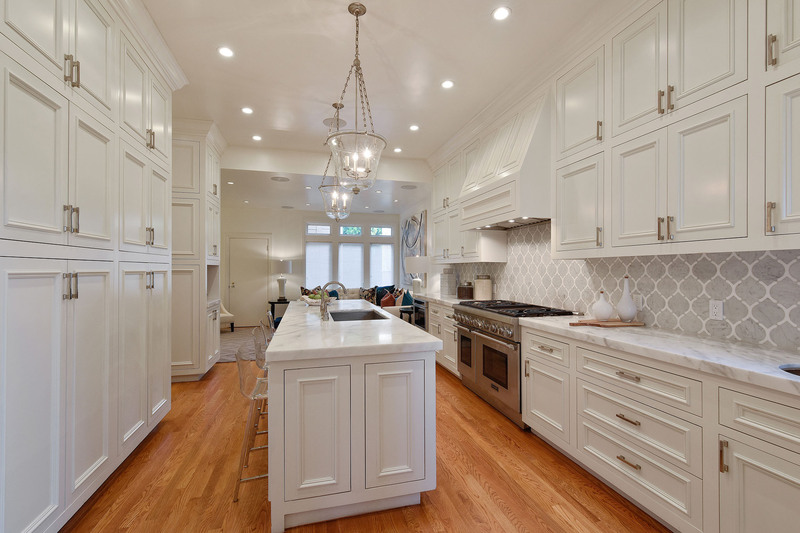 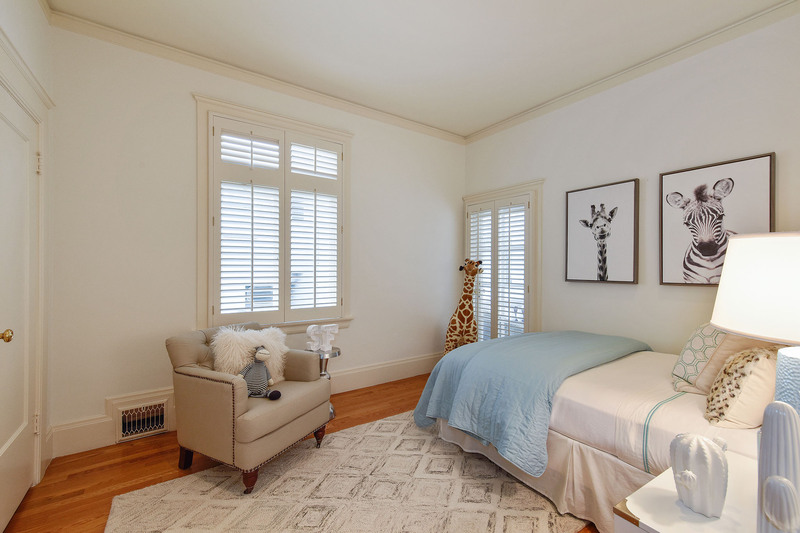 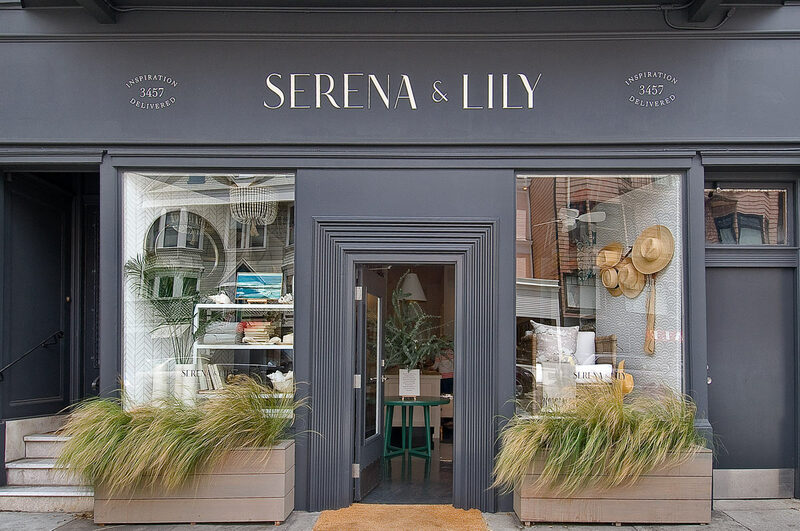 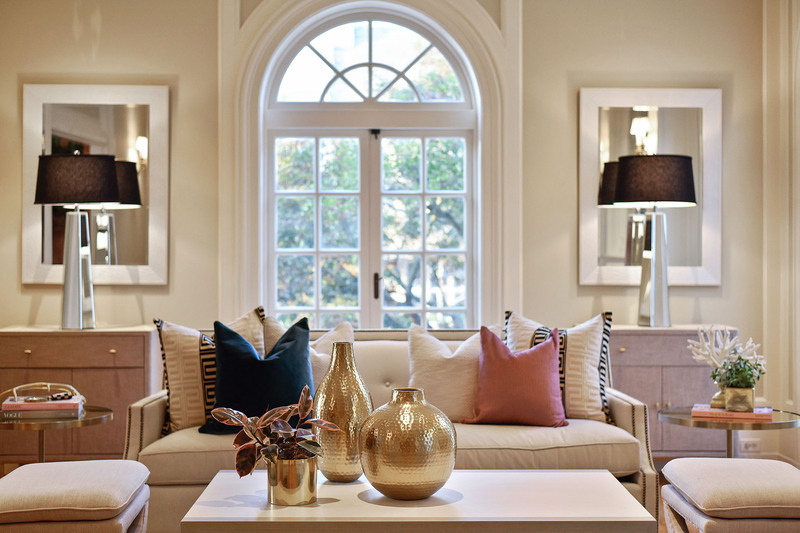 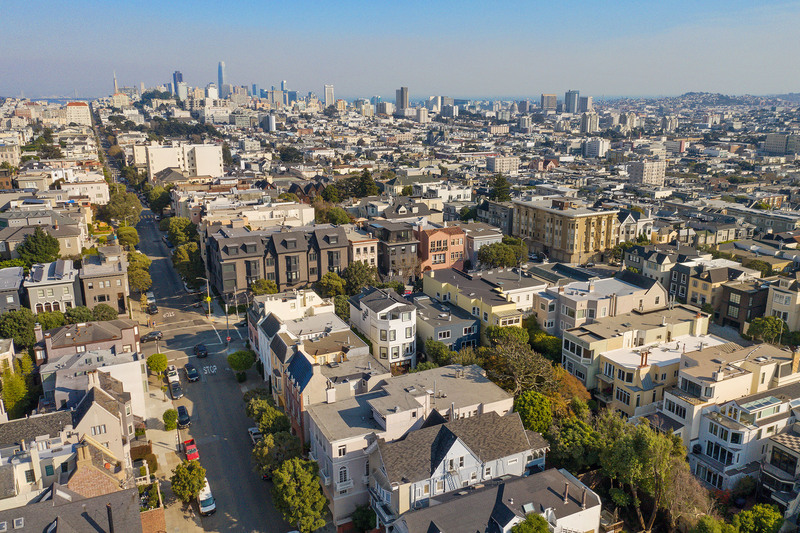 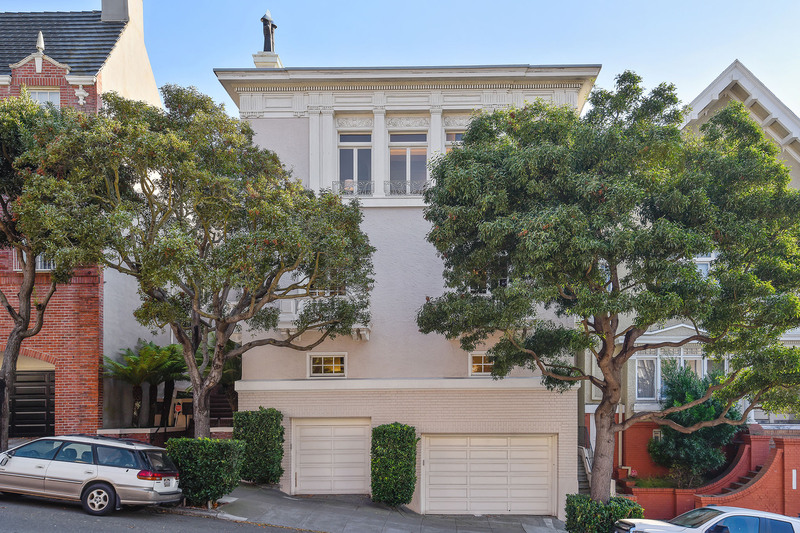 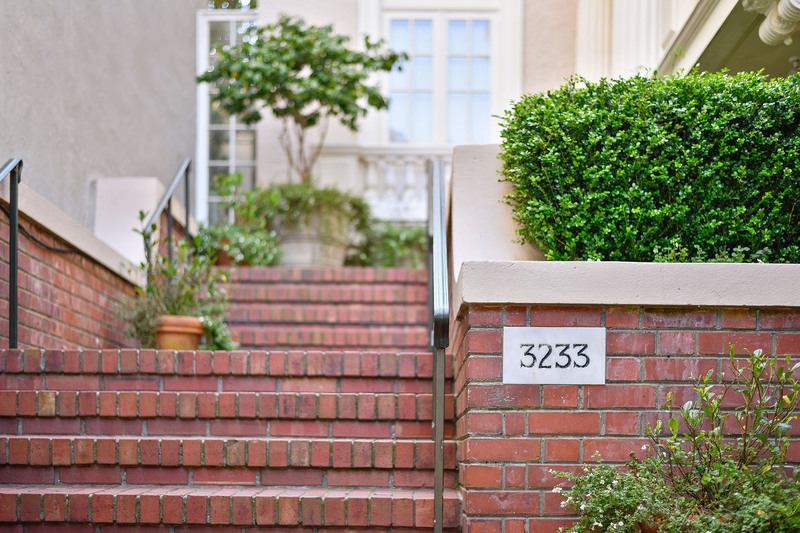 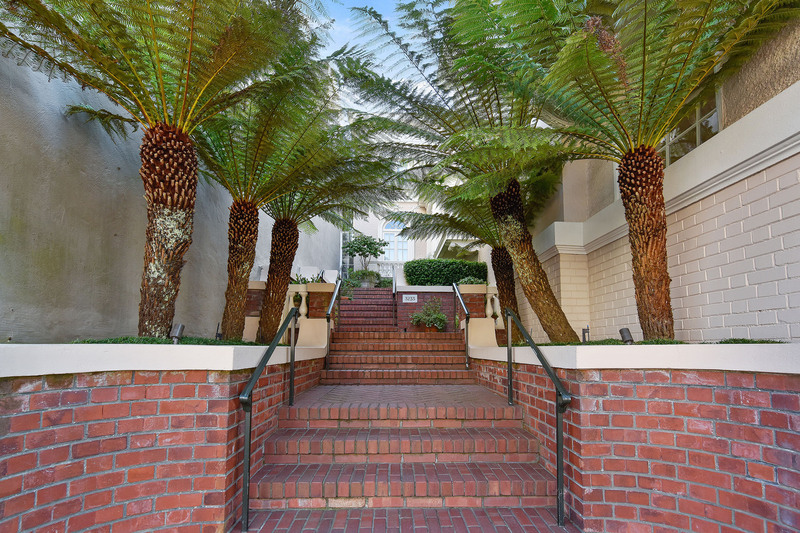 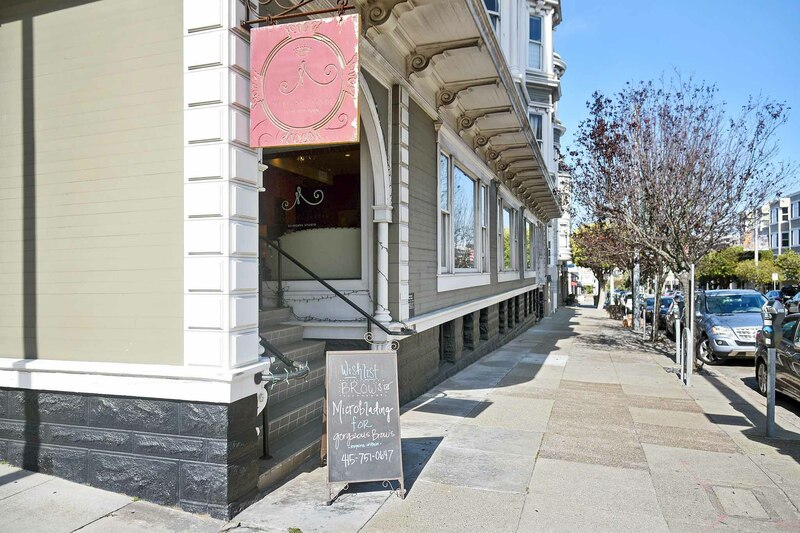 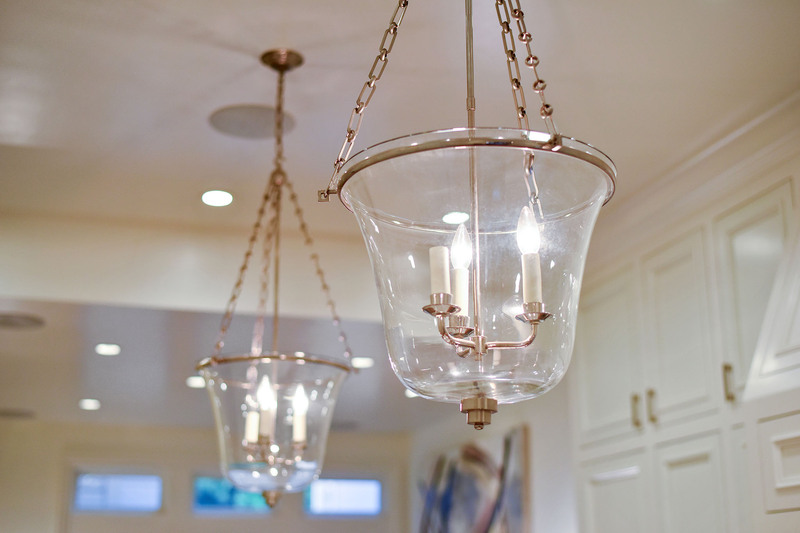 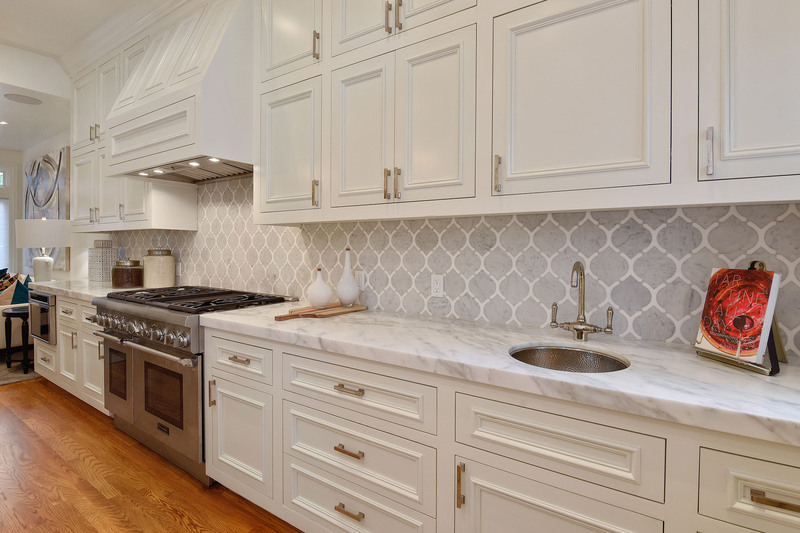 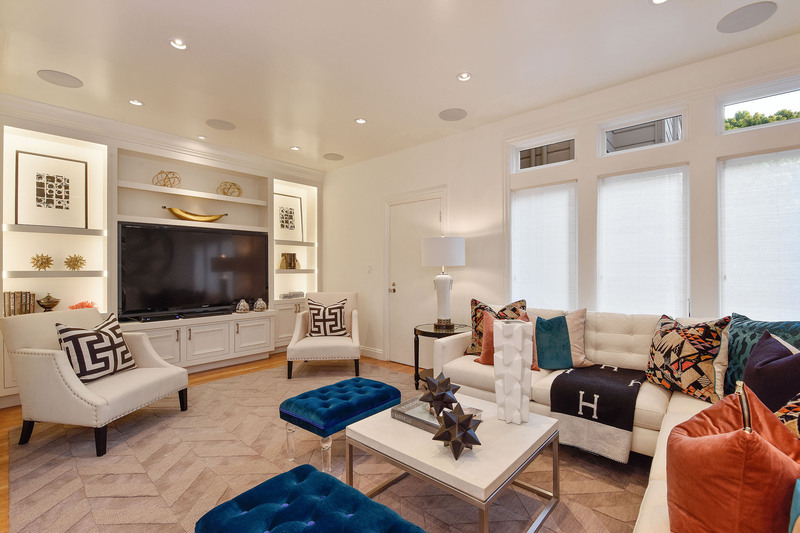 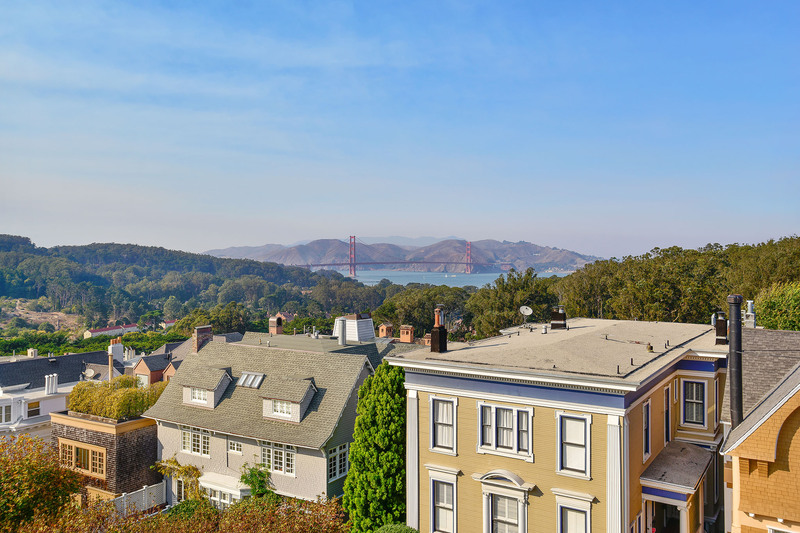 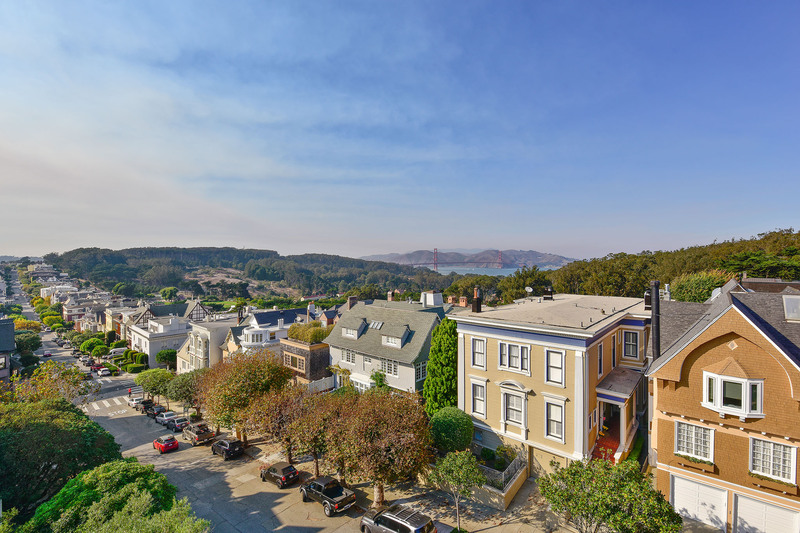 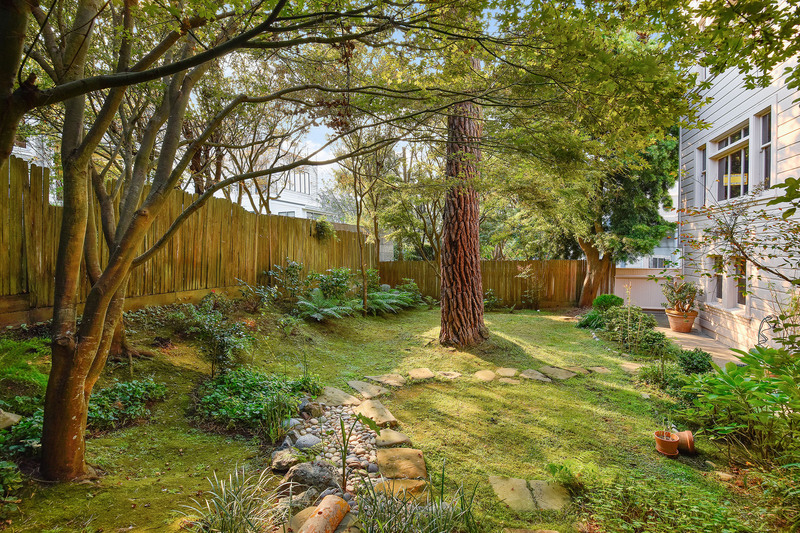 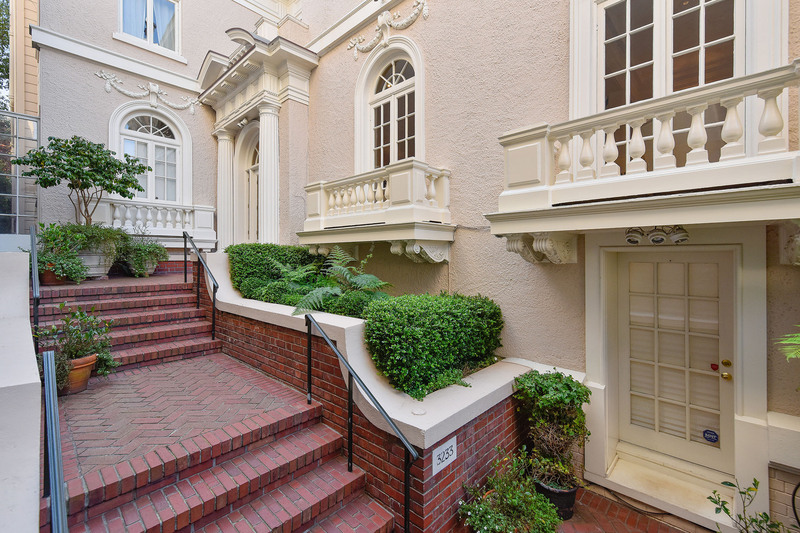 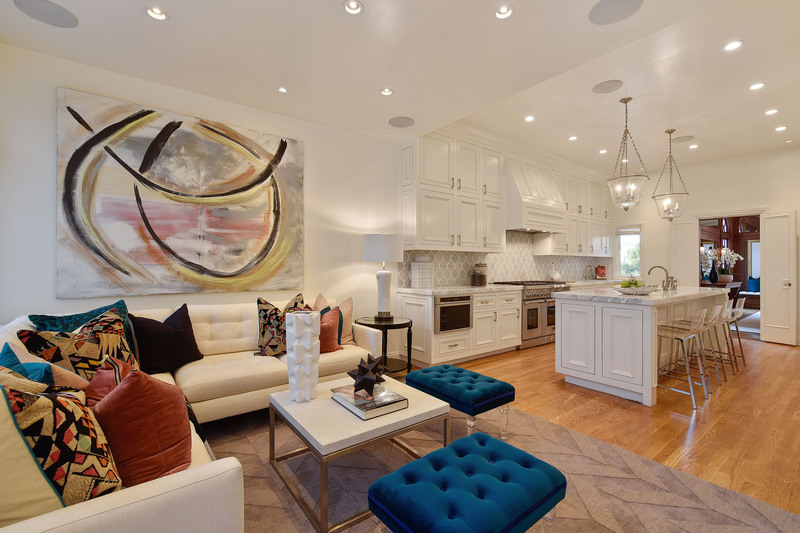 Although some of the grandest homes in San Francisco can be found here, like those harbored within the gated community of Presidio Terrace, this section of the city is one of the most family-friendly you will come across. 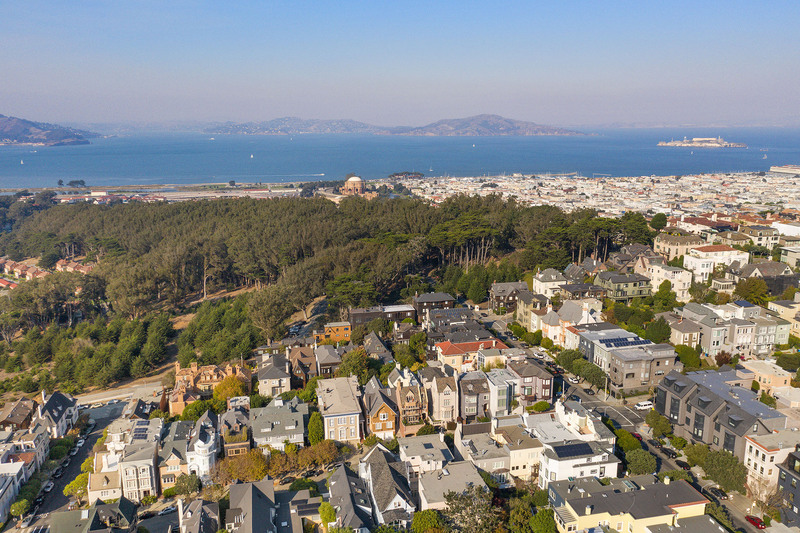 On sunny days, all shapes of families can be found spreading blankets across the hills of Presidio Park, laying out exquisite picnics and taking in the sun. 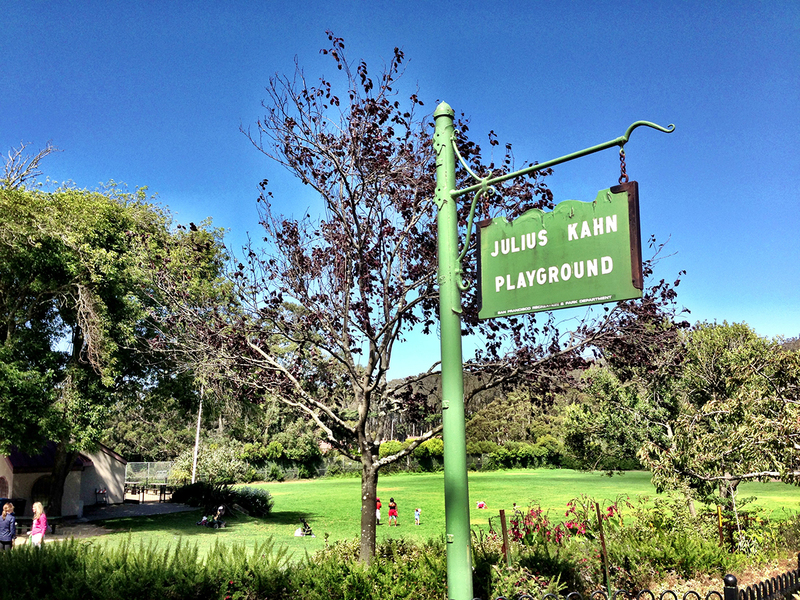 Nearby Julius Kahn playground makes for extensive romping for boys and girls. 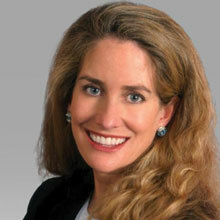 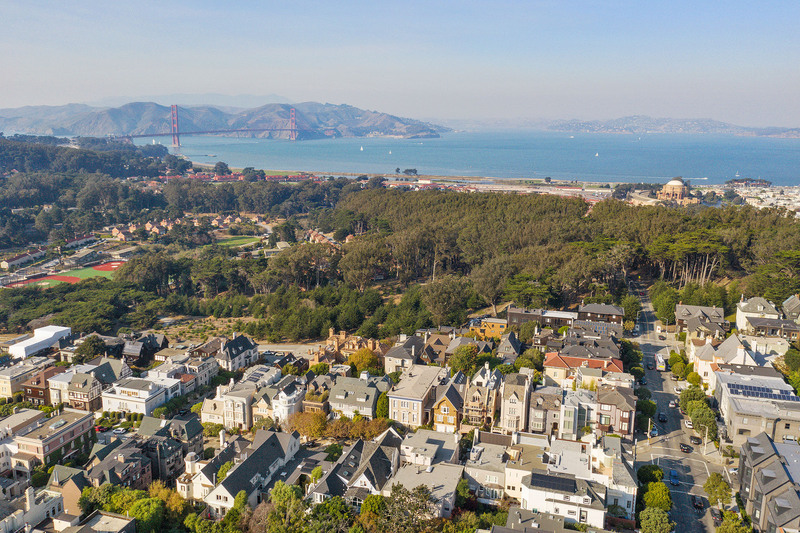 Plentiful choices in neighborhood schools helps to add a certain ease when it comes to raising a family here. 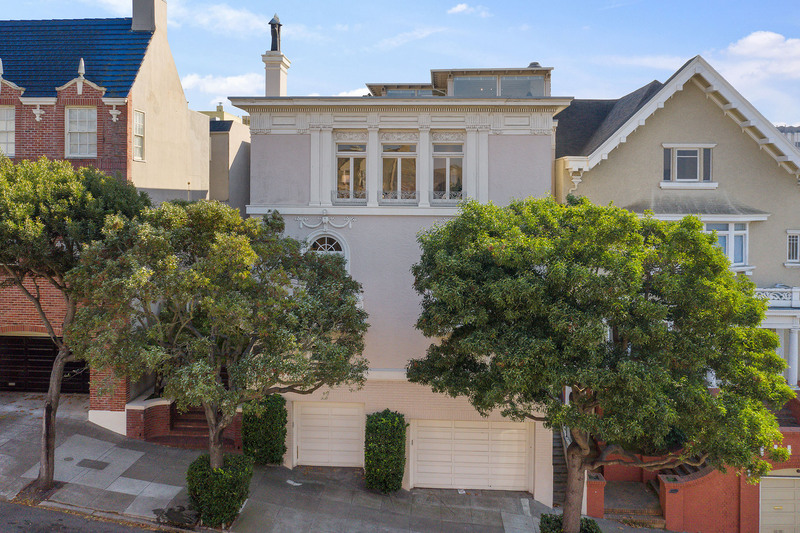 Some of the best schools in California, placing local students in the top tiers of competitive education, call Presidio Heights home. 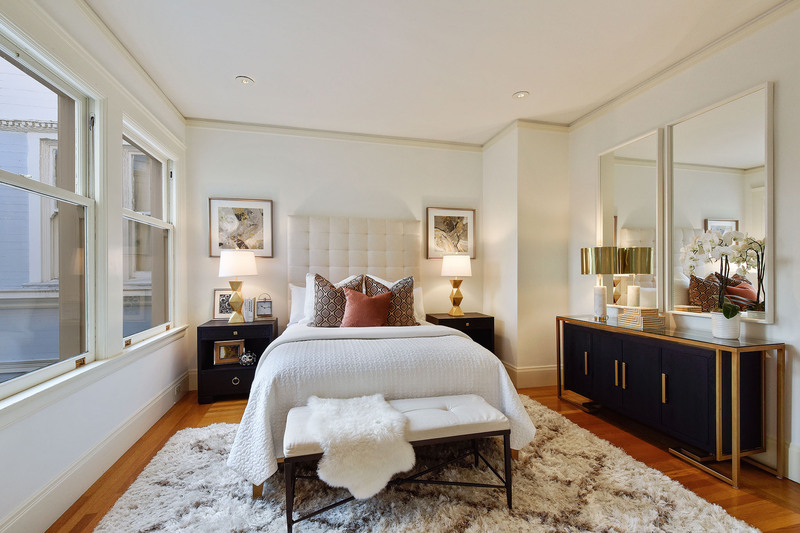 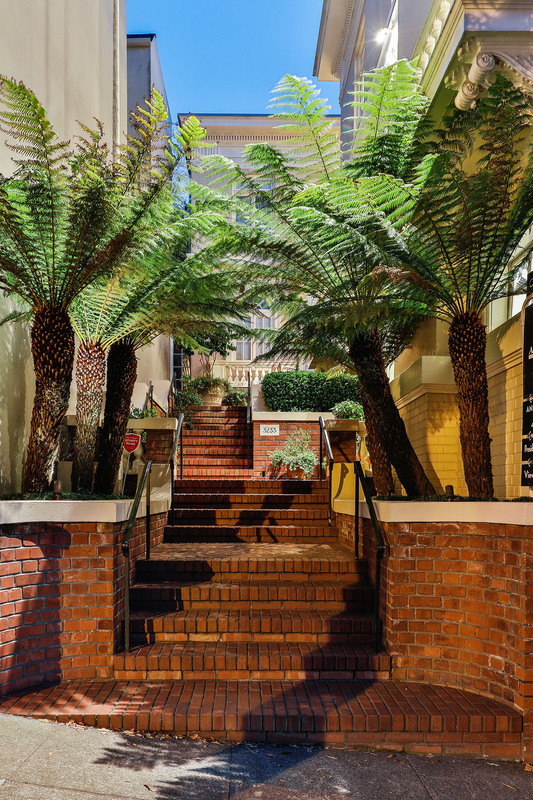 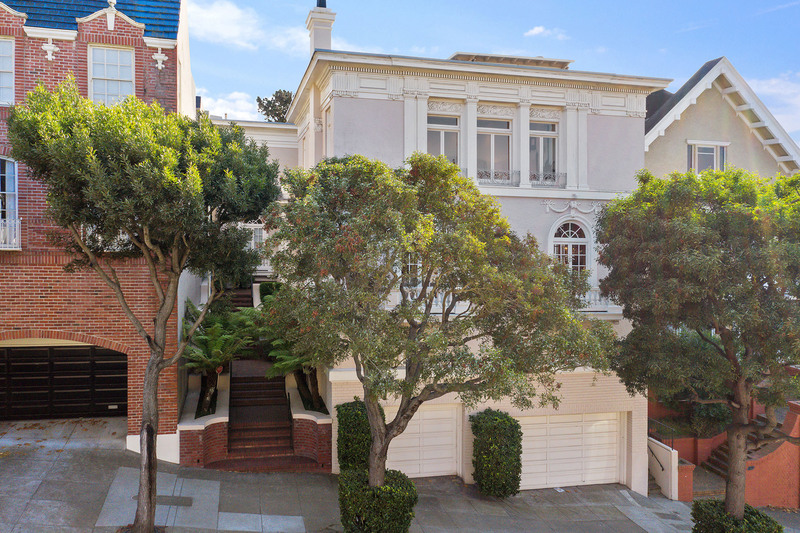 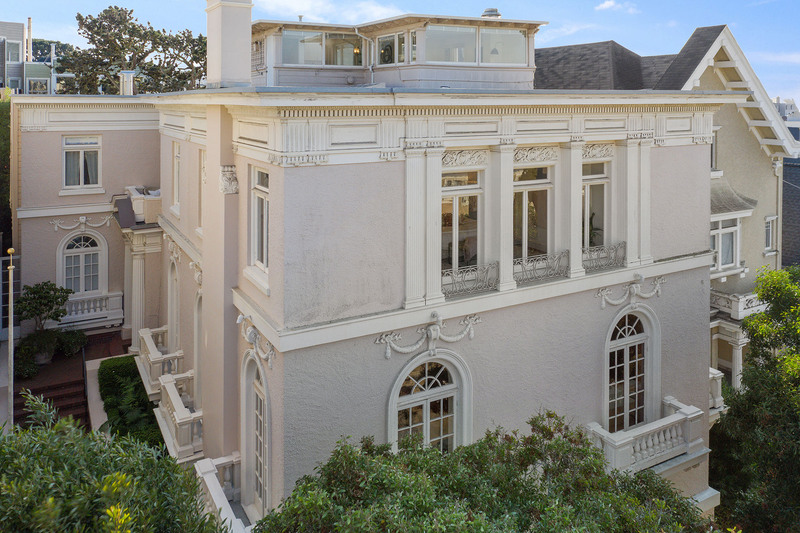 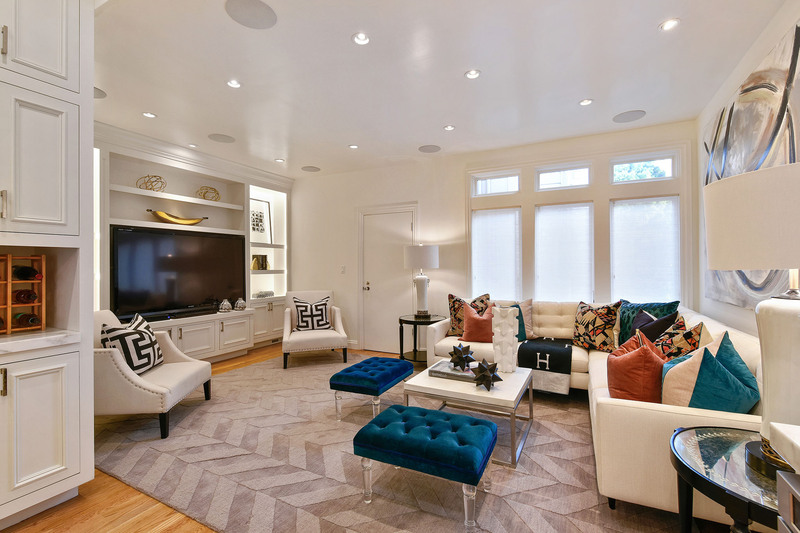 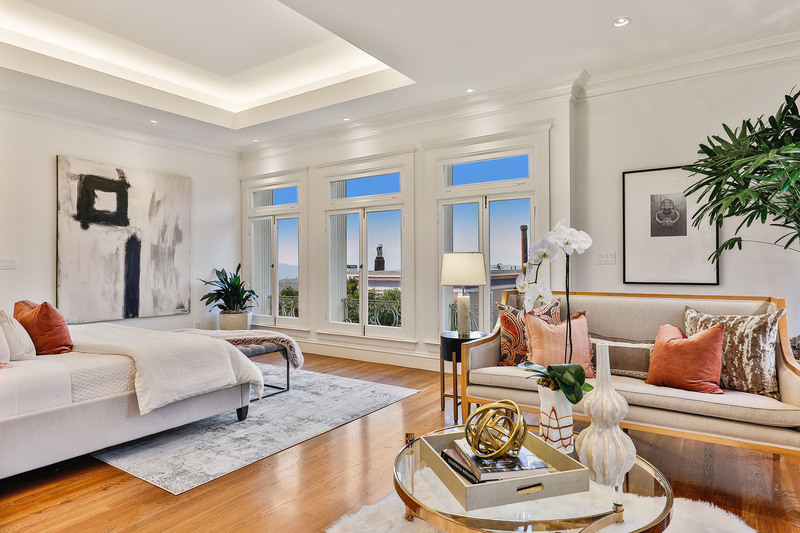 Presidio Heights offers homes for sale that are some of the most pristine properties in San Francisco. 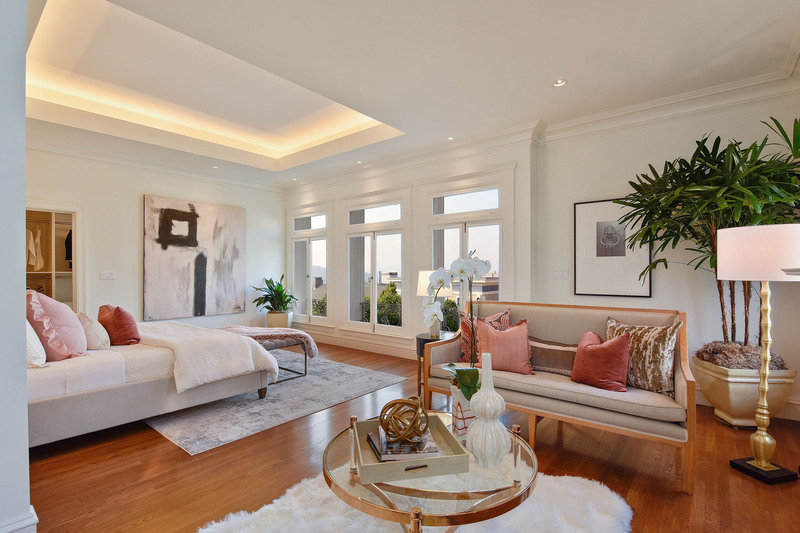 Many of the older homes are complete with front and back yards, and offer stately 2 storey living quarters that are unequaled in elegance. 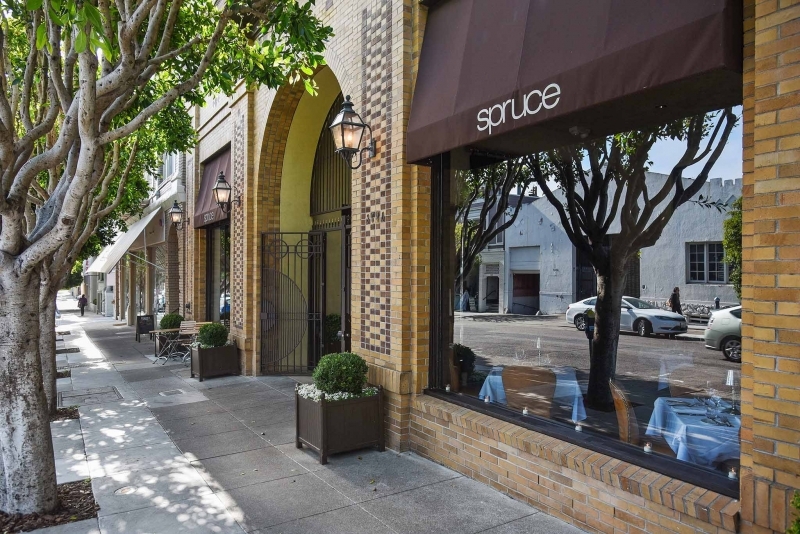 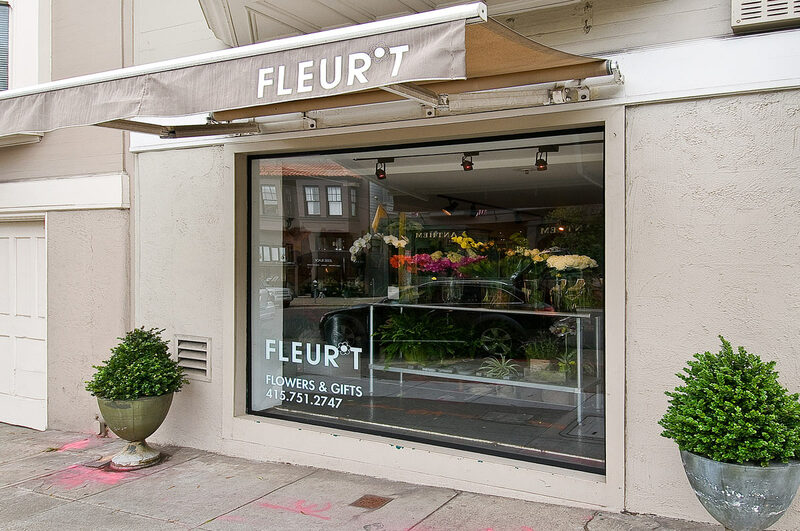 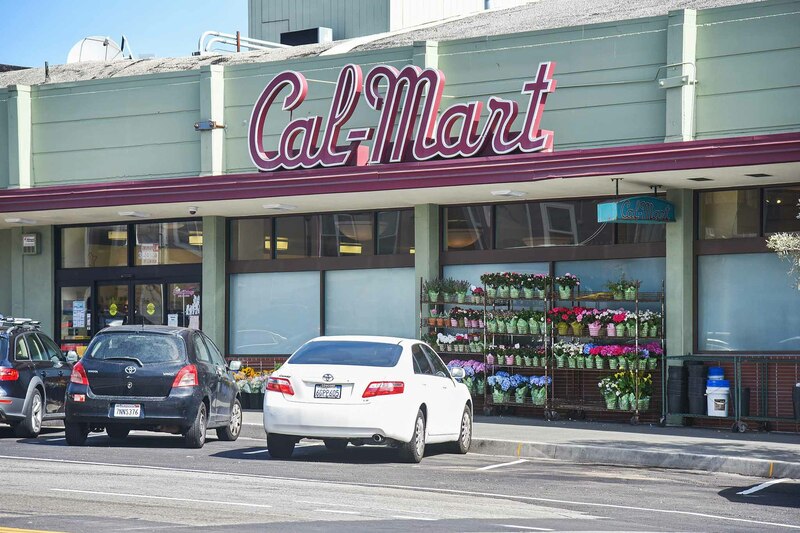 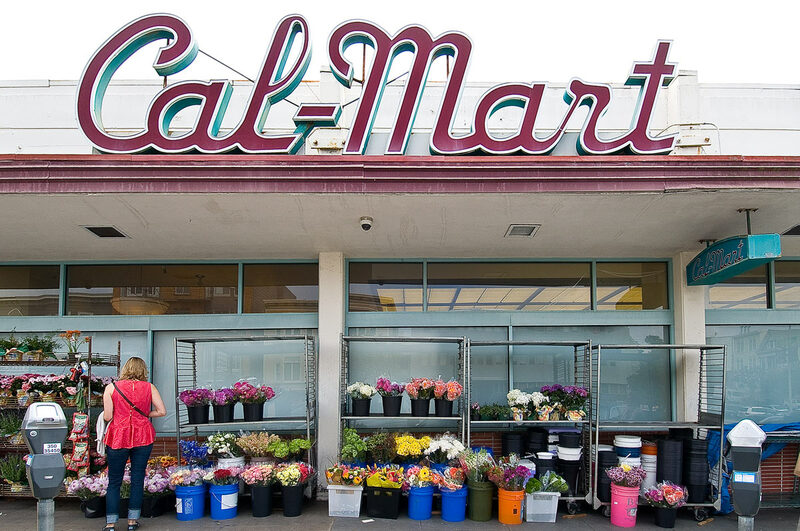 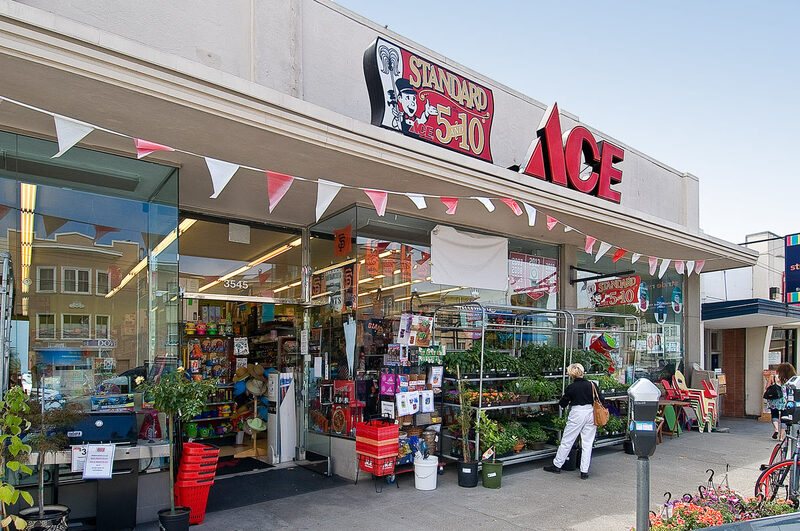 Known primarily as a residential neighborhood, there are plentiful shopping opportunities to be found in the adjacent Laurel district. 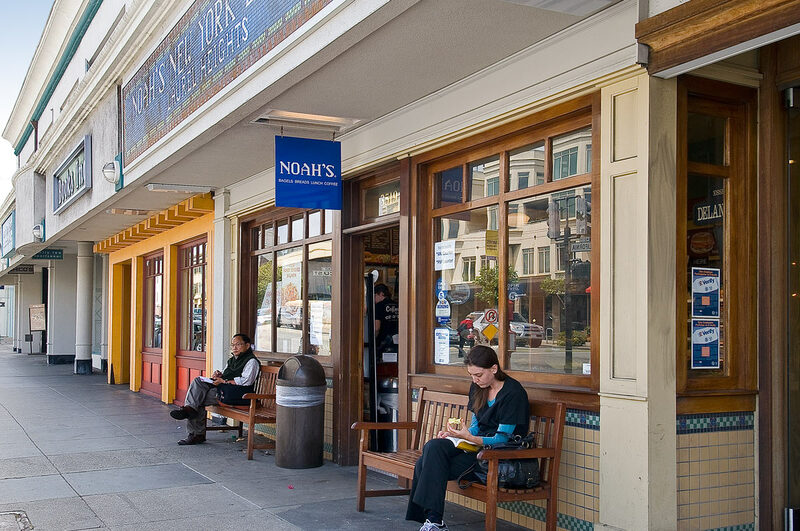 This part of town is known for its ecumenical viewpoint. 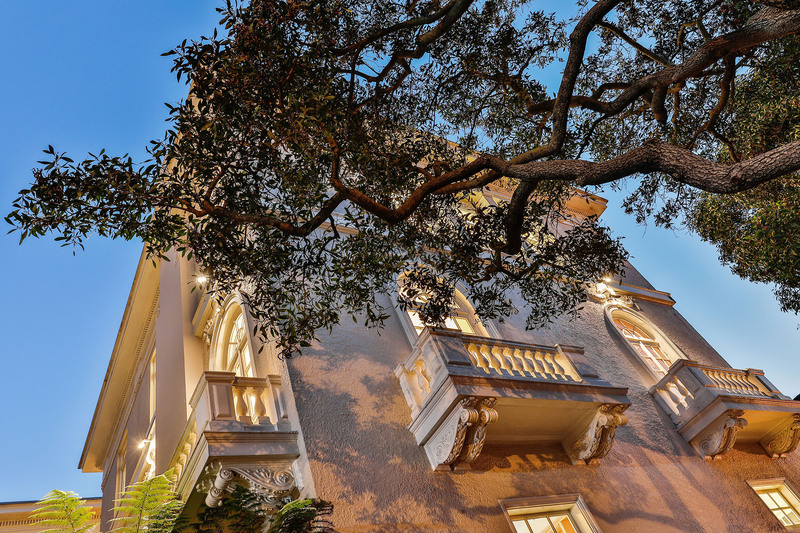 The Jewish synagogue Temple Emanuel sits just around the corner from the Little Sisters of the Poor on Lake Street. 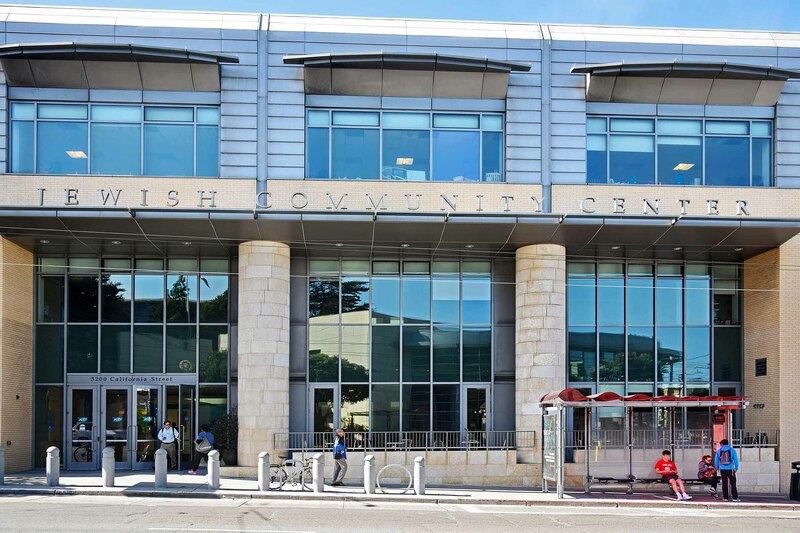 The Jewish Community Center, further down California Street, welcomes all to its top-notch health facility and nightly performance series of dance, music, and theater. 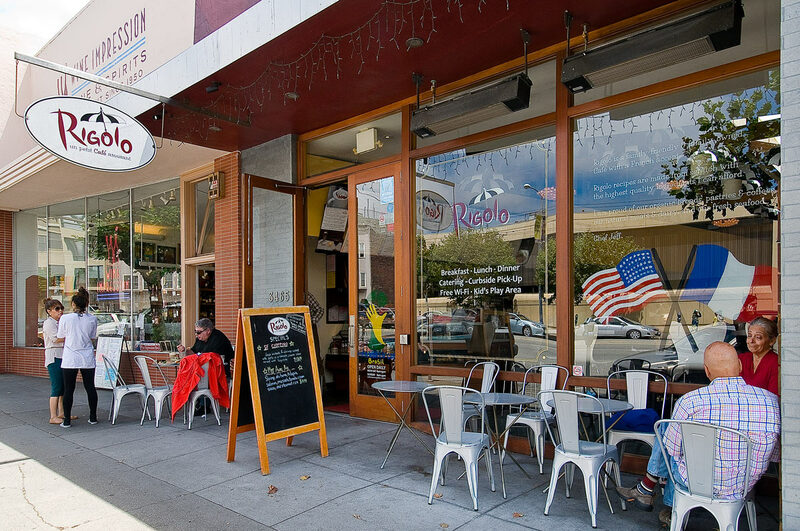 Loads of ethnic and local fare can be found along the sidewalks as well. 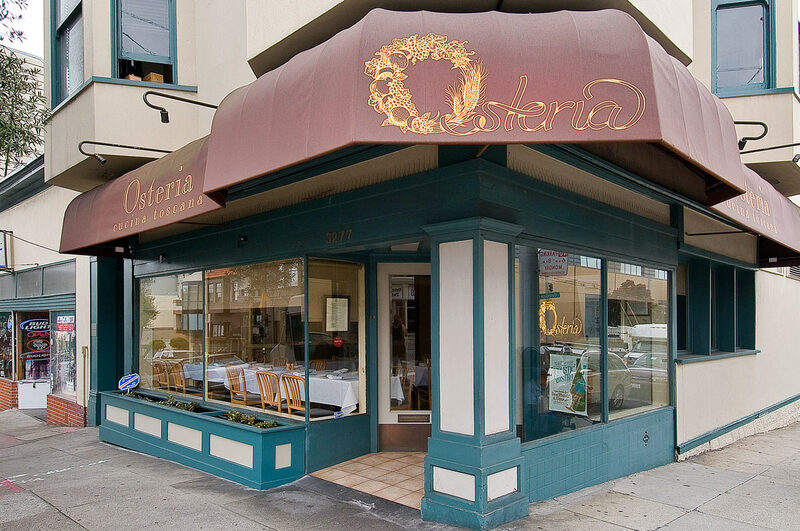 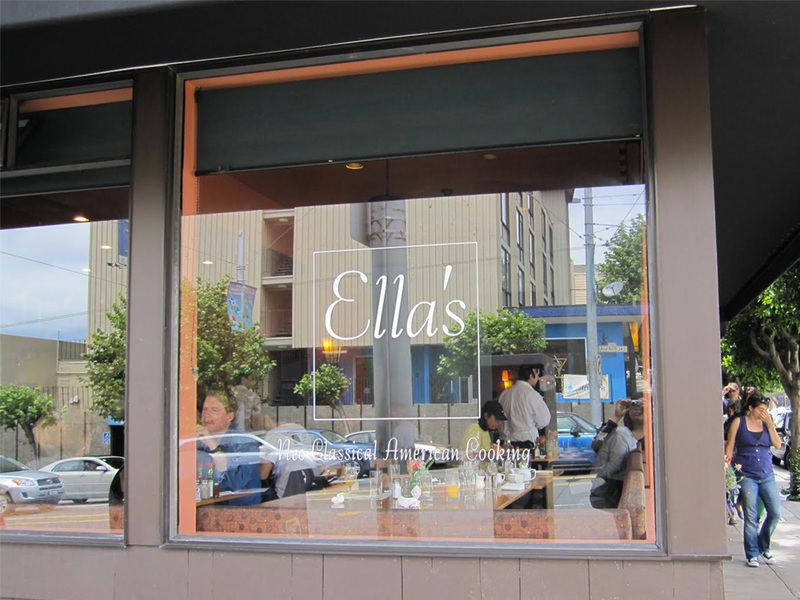 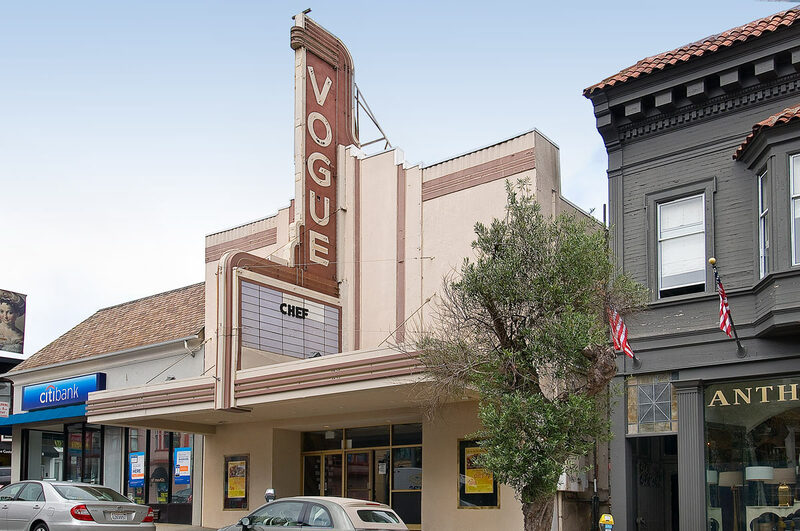 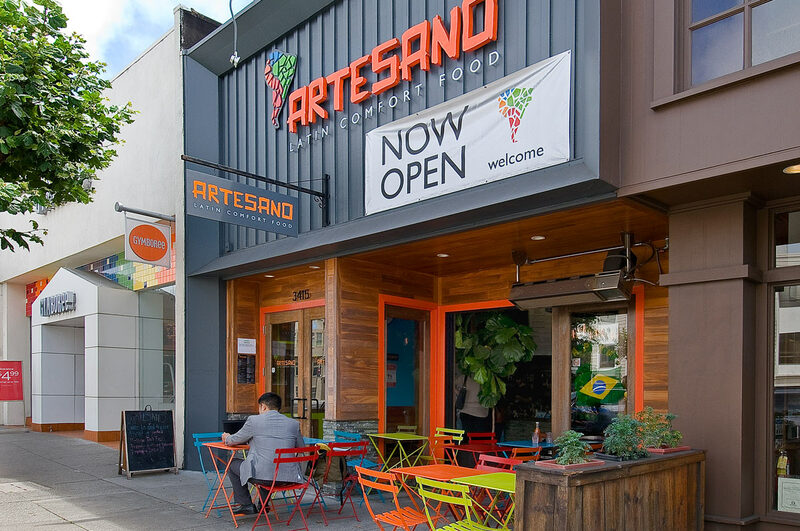 High end restaurants fill Sacramento Street along with the techno ambiance of upscale bars and clubs. 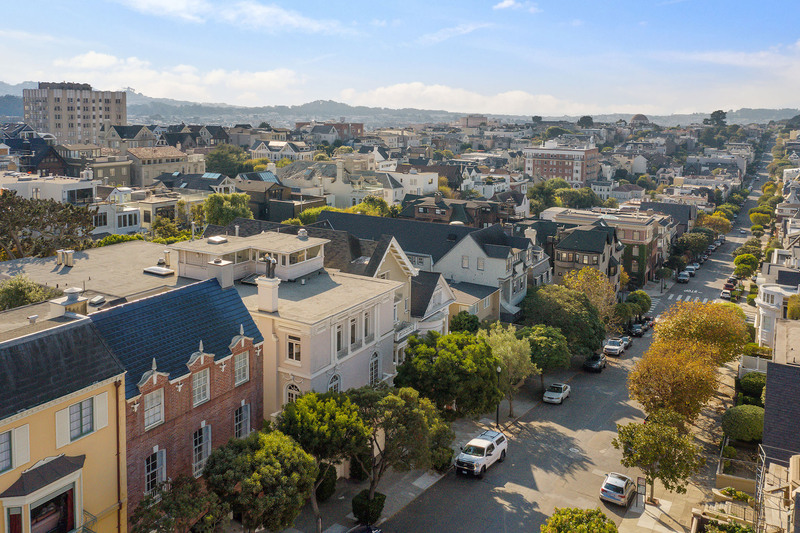 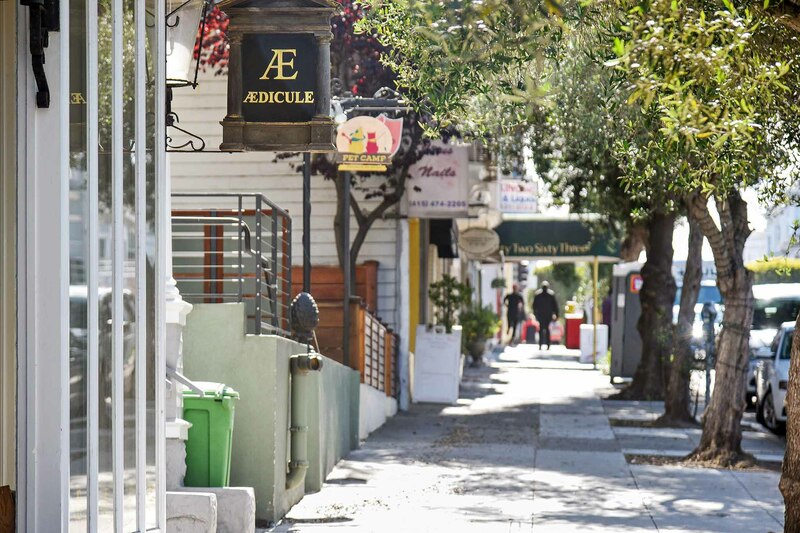 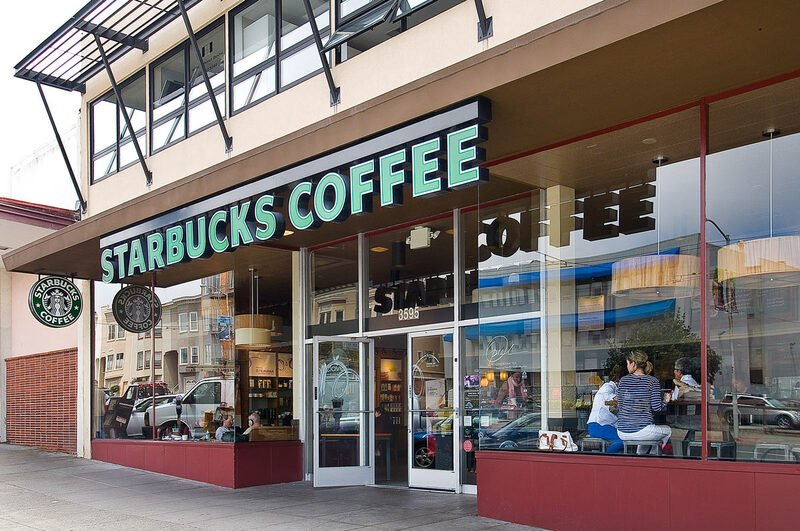 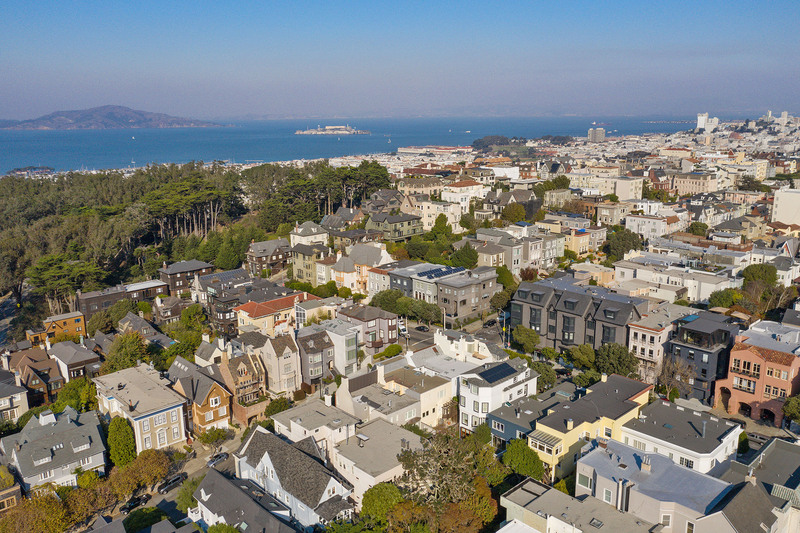 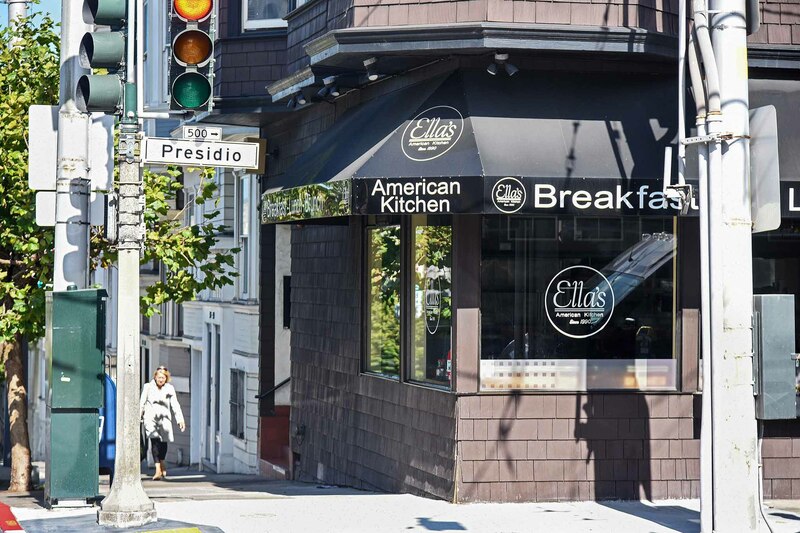 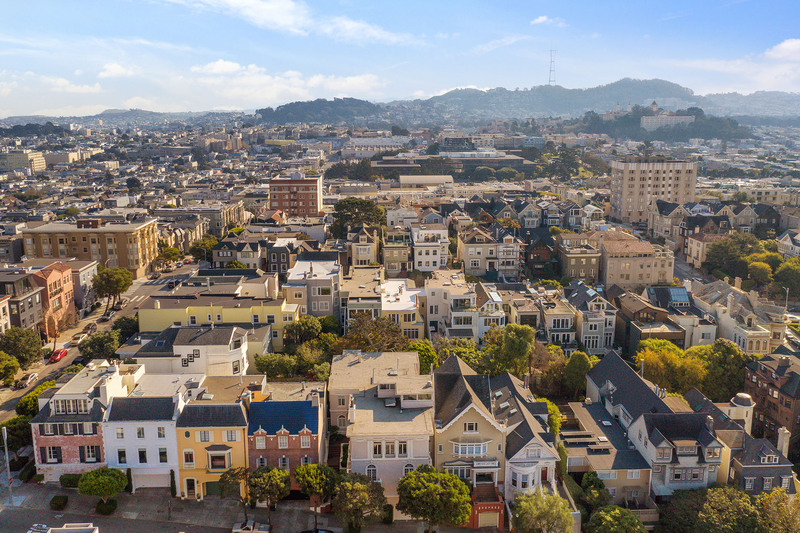 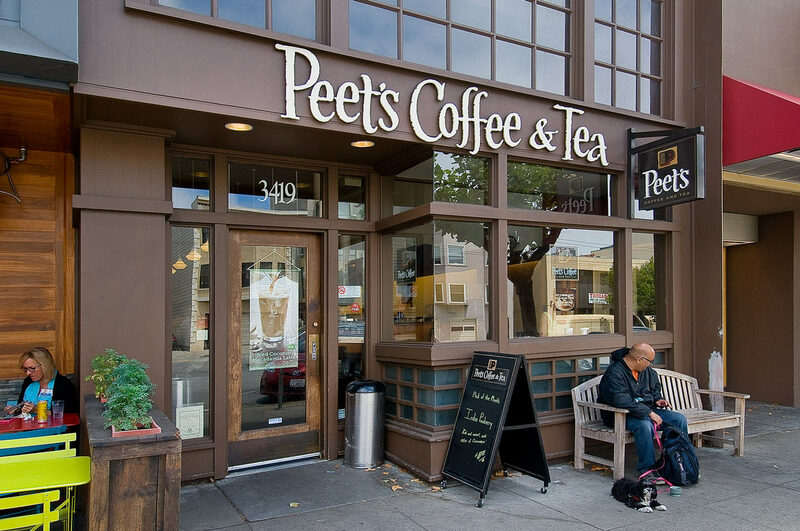 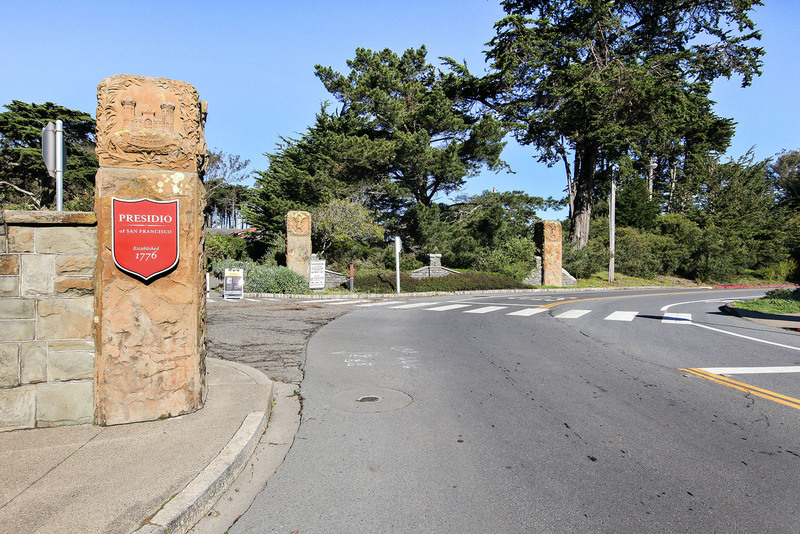 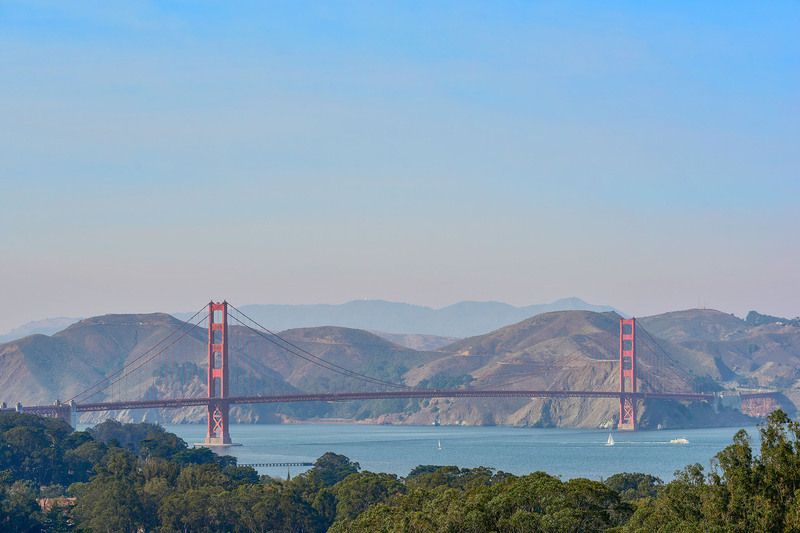 Presidio Heights hits all the high notes when it comes to livability.